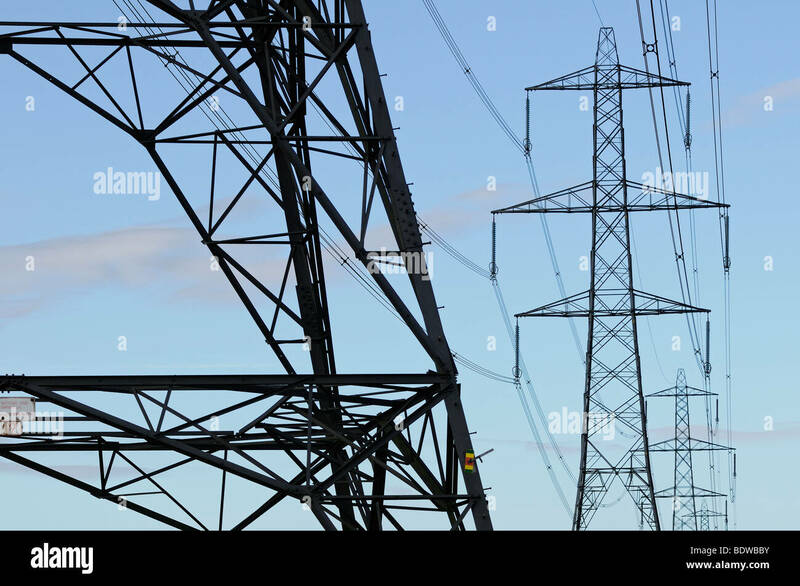 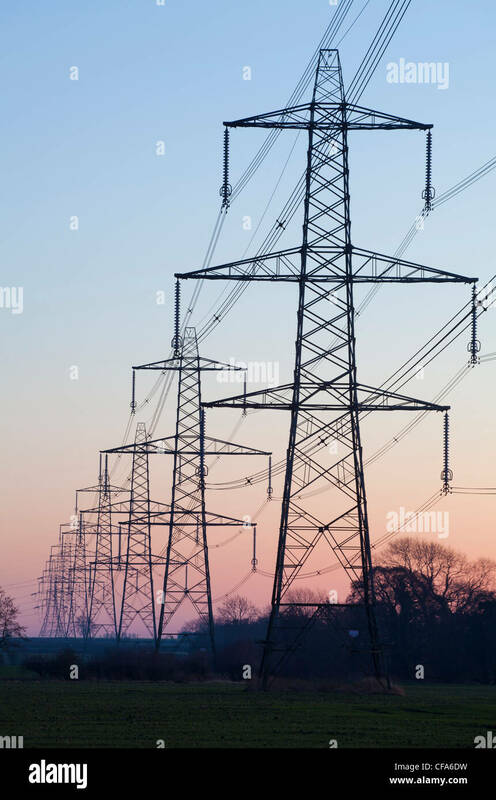 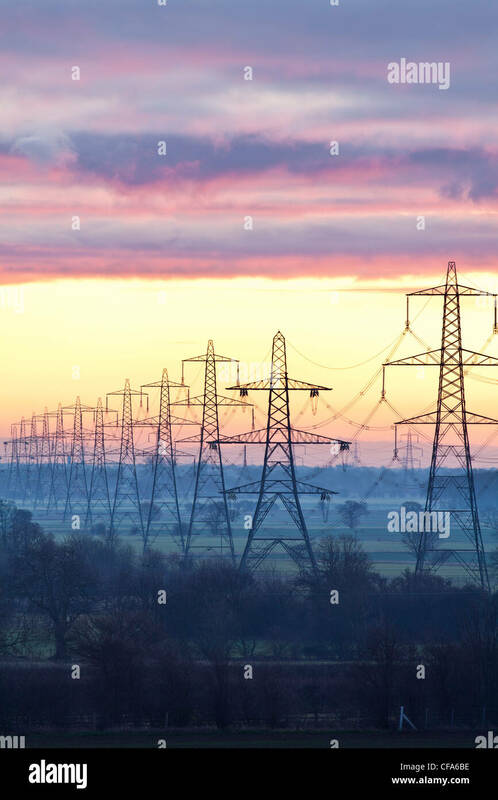 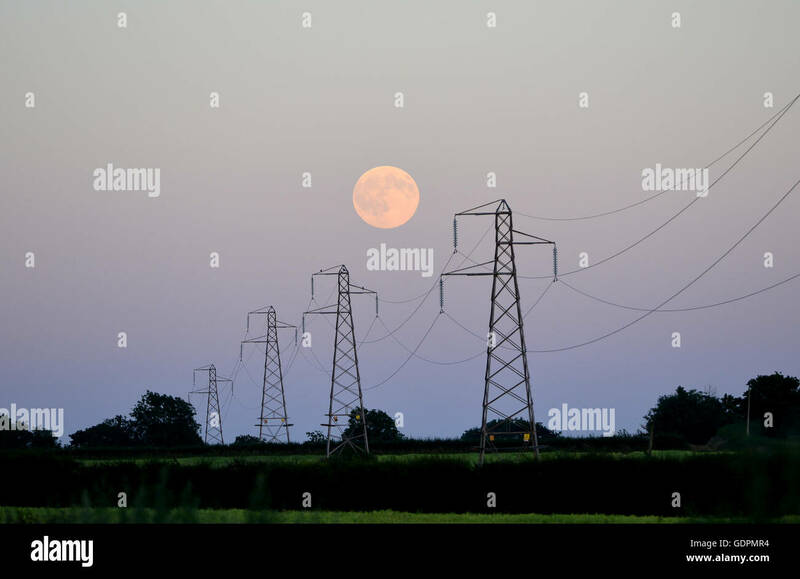 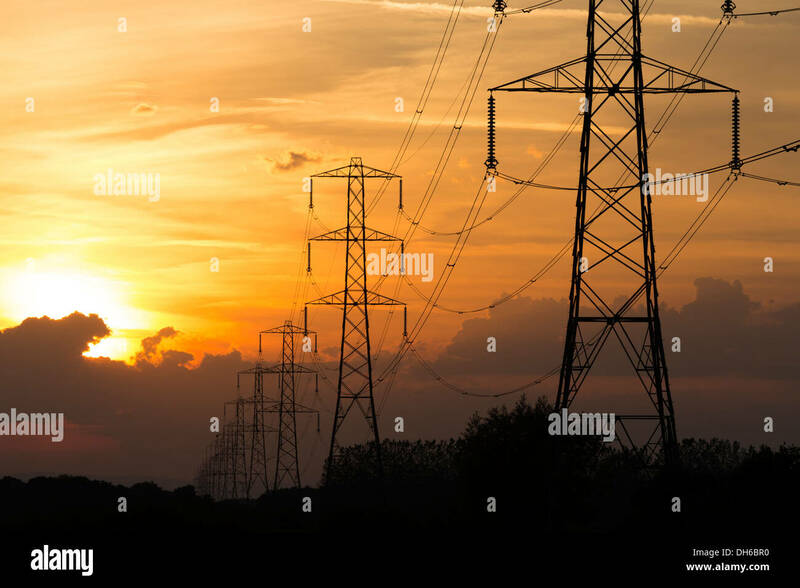 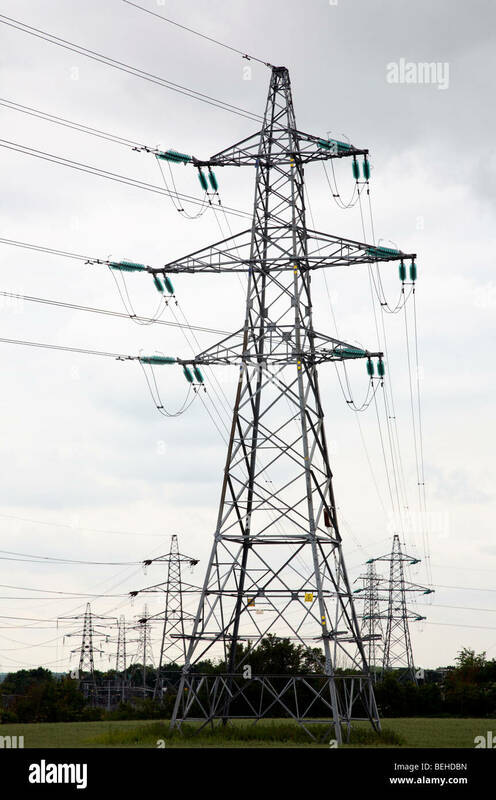 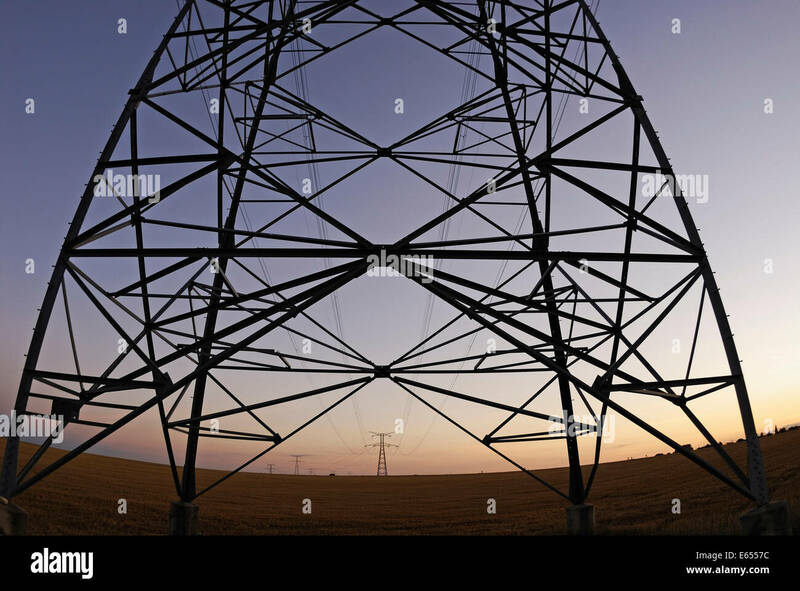 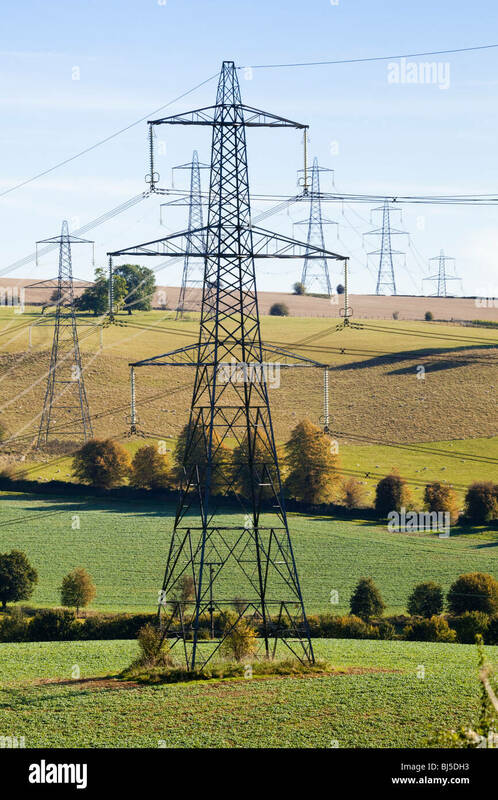 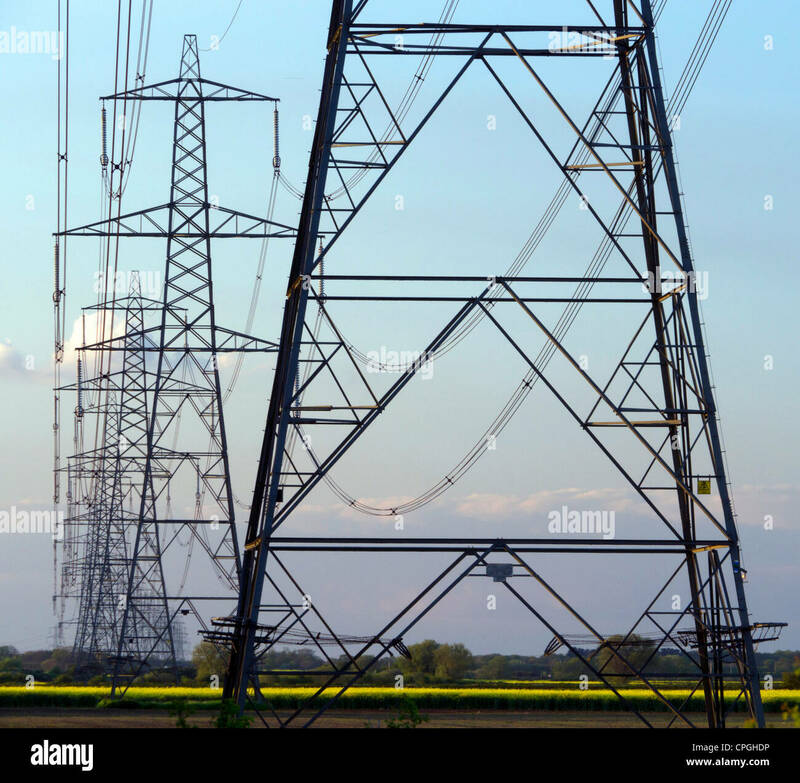 National Grid Electricity Pylons, Oxfordshire, United Kingdom. 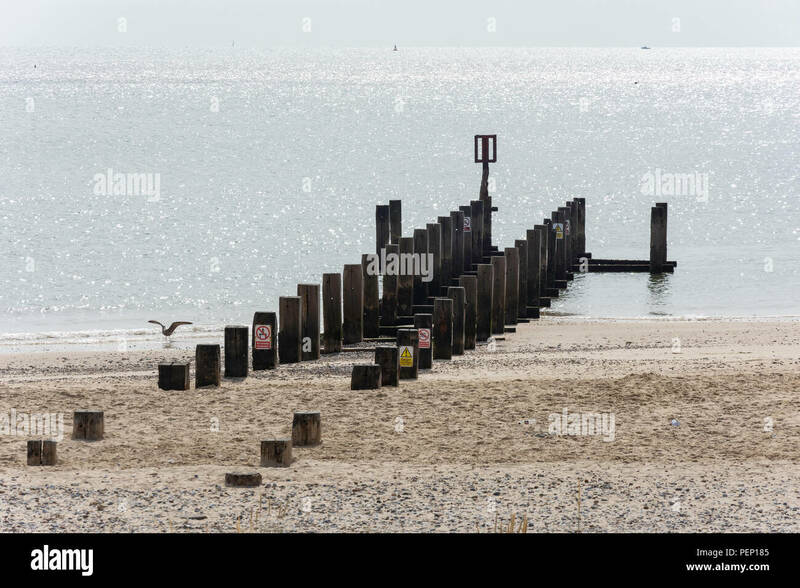 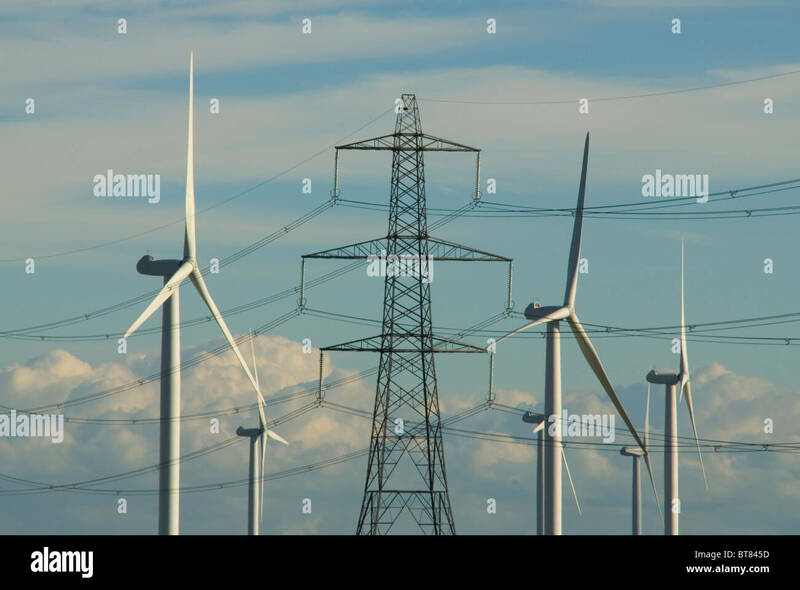 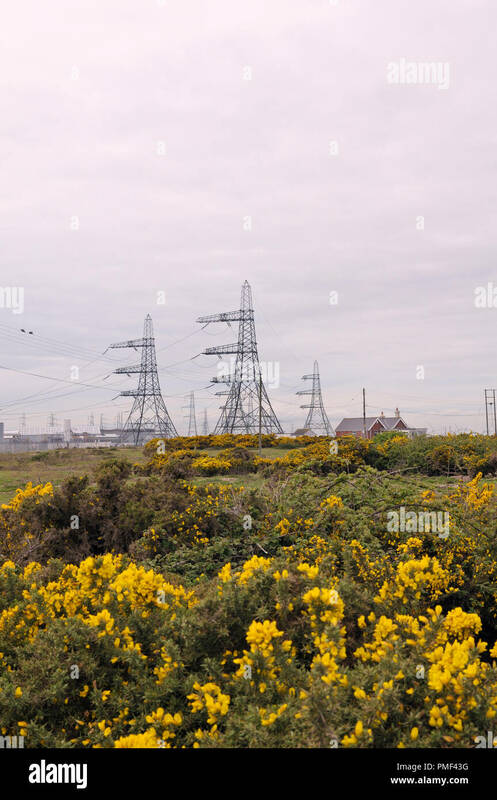 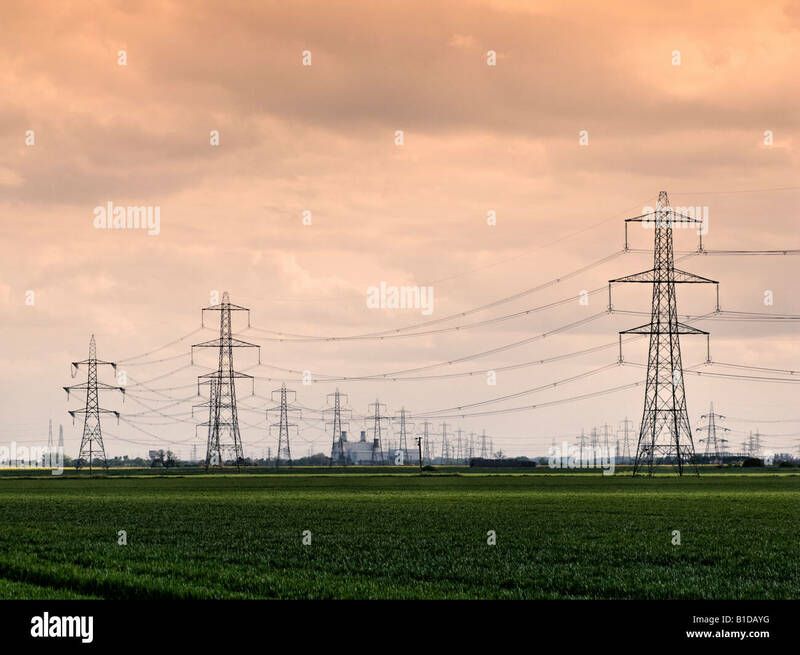 High voltage electricity pylons, Leiston, Suffolk, UK. 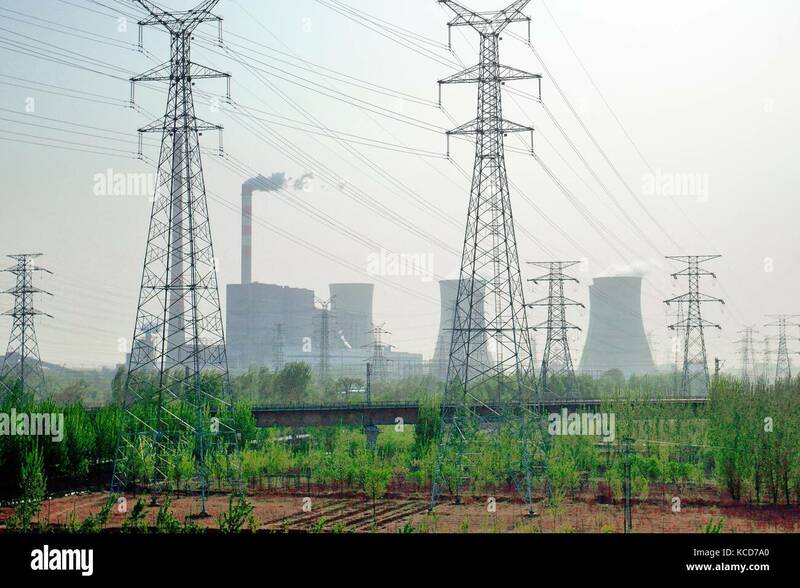 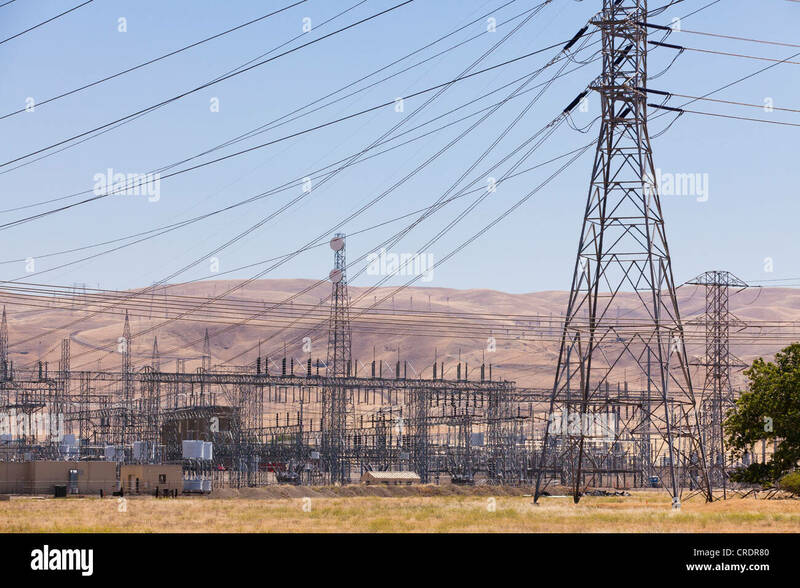 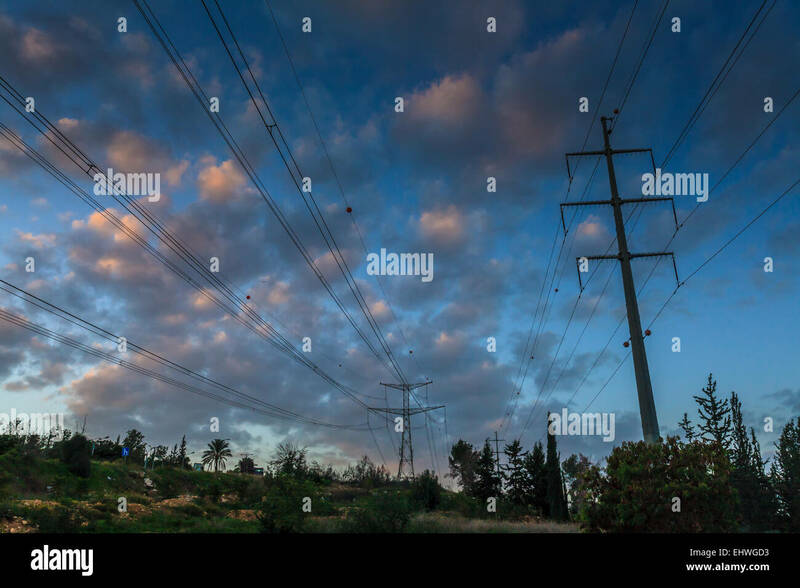 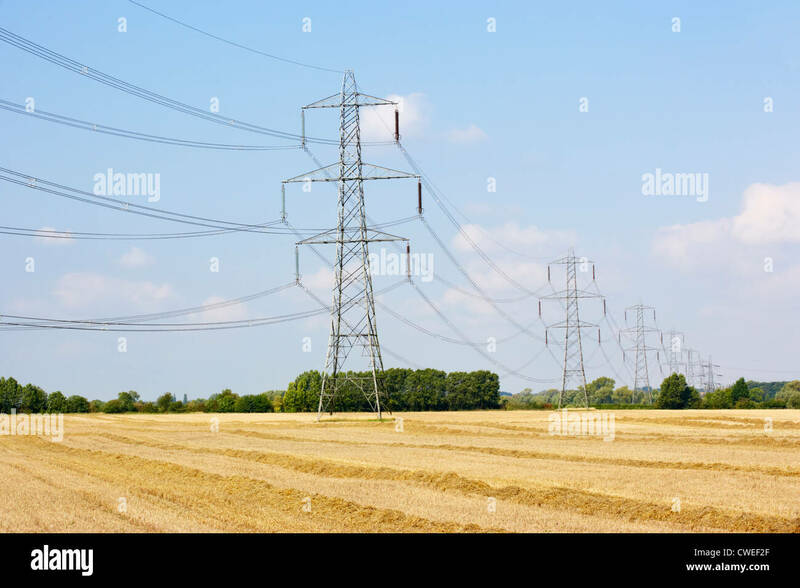 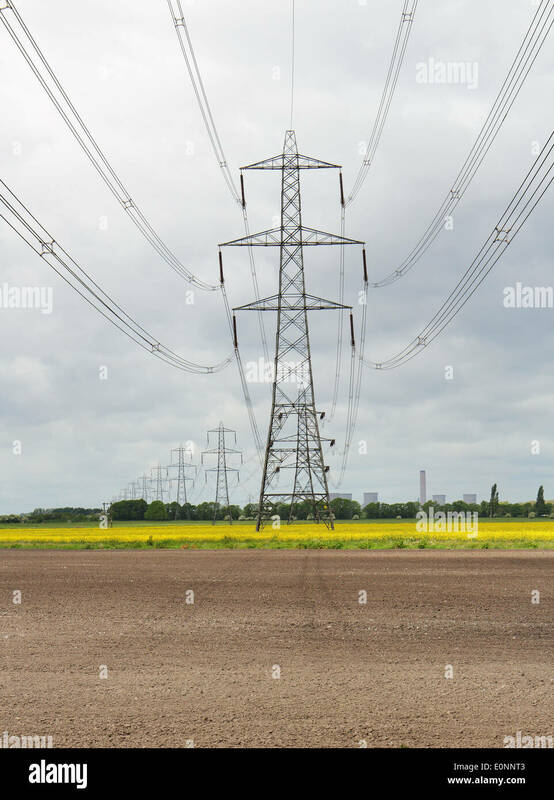 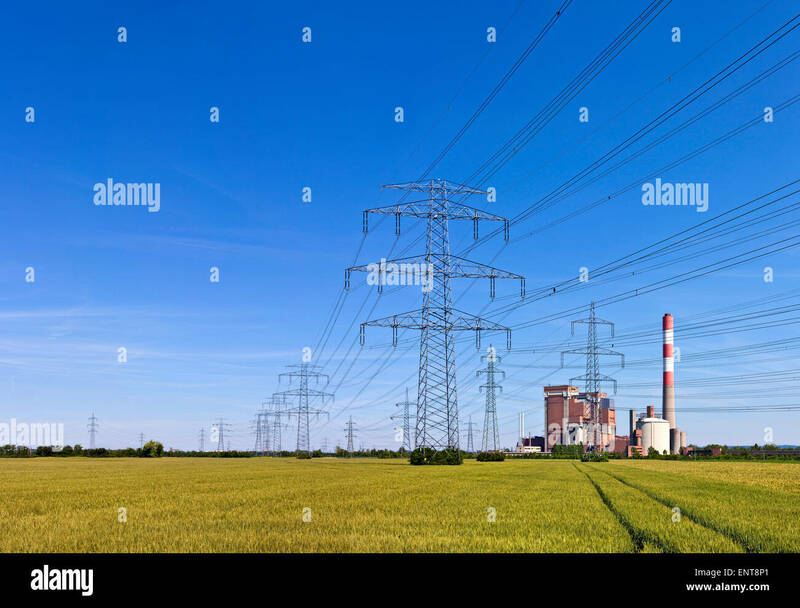 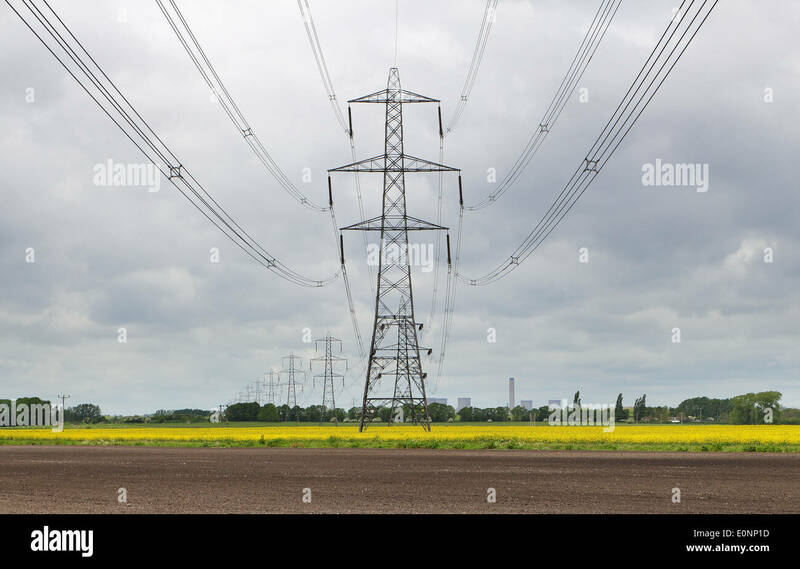 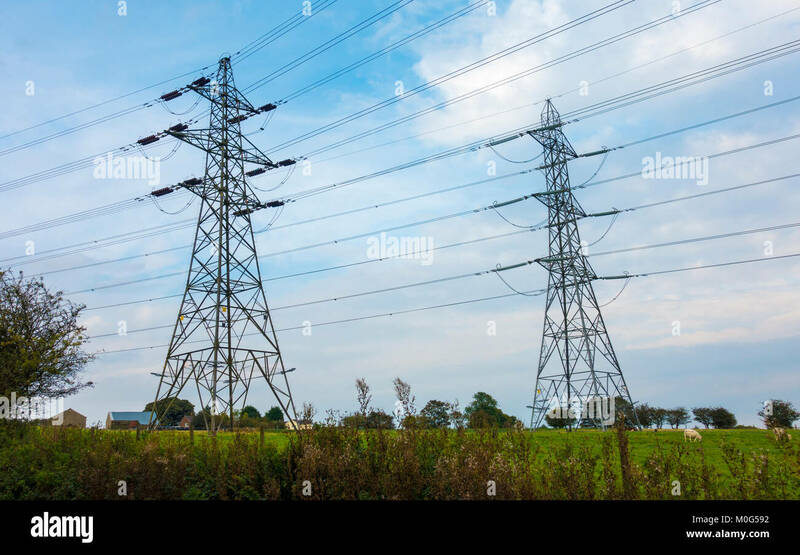 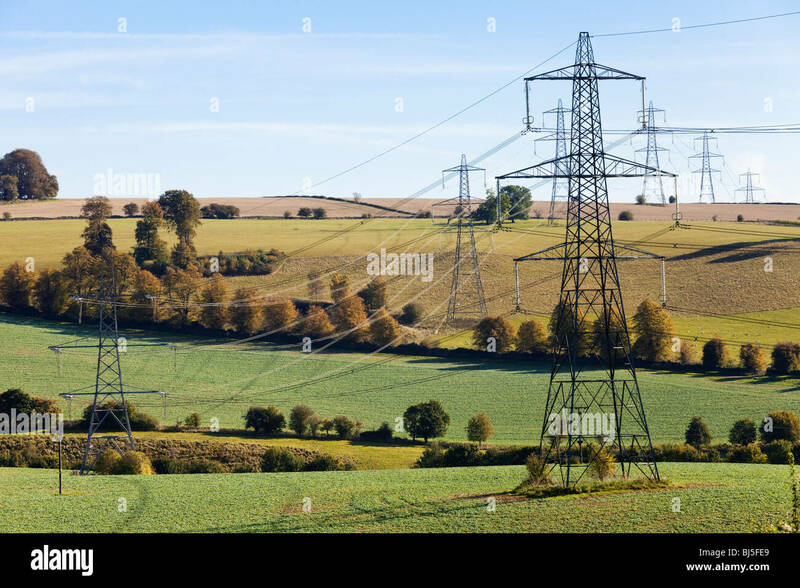 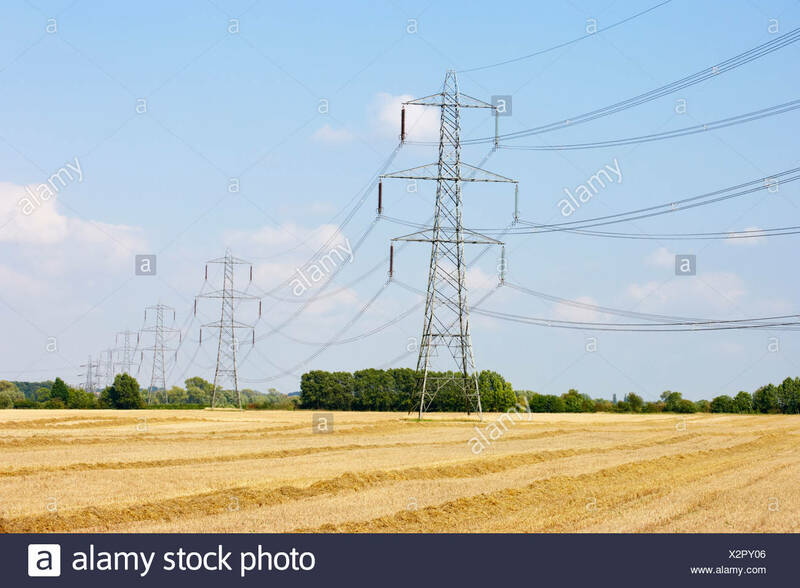 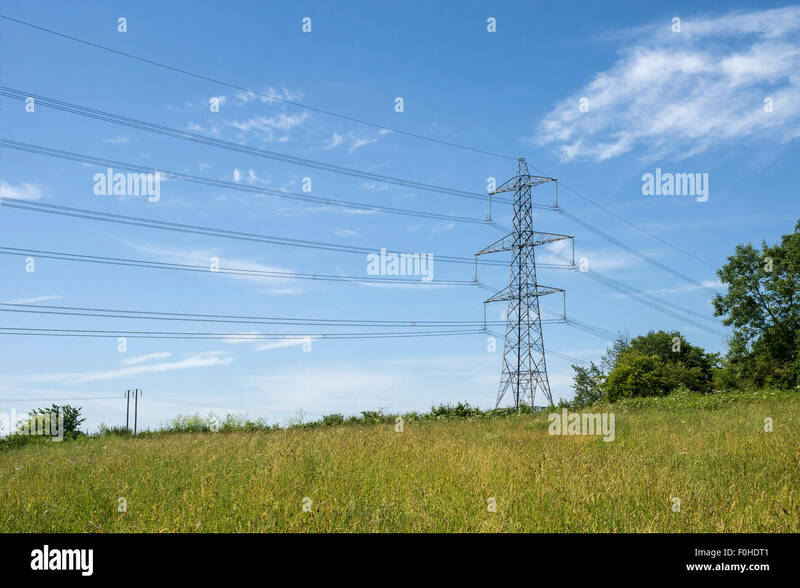 Electricity pylons with power a station in the middle of a agricultural field - track in the field leading towards. 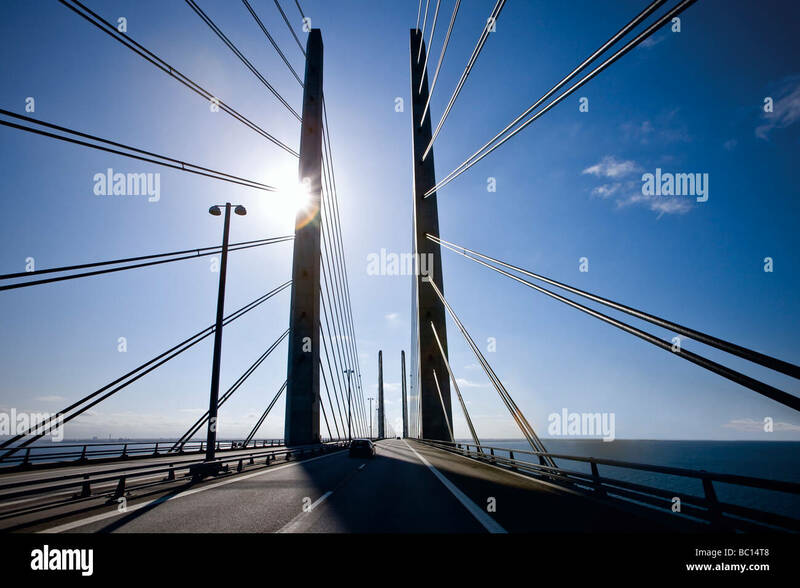 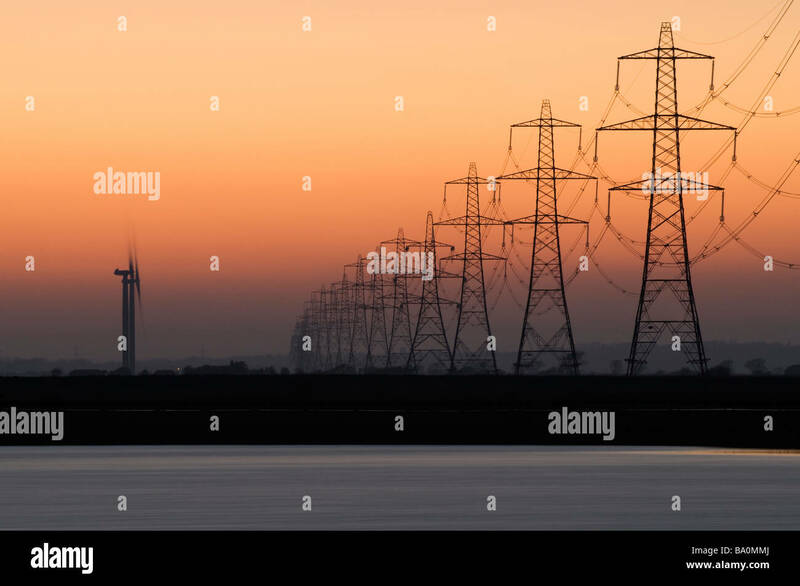 Two of the seven pylons of the Millau viaduct overhanging the Tarn river, near Millau in the southern France. 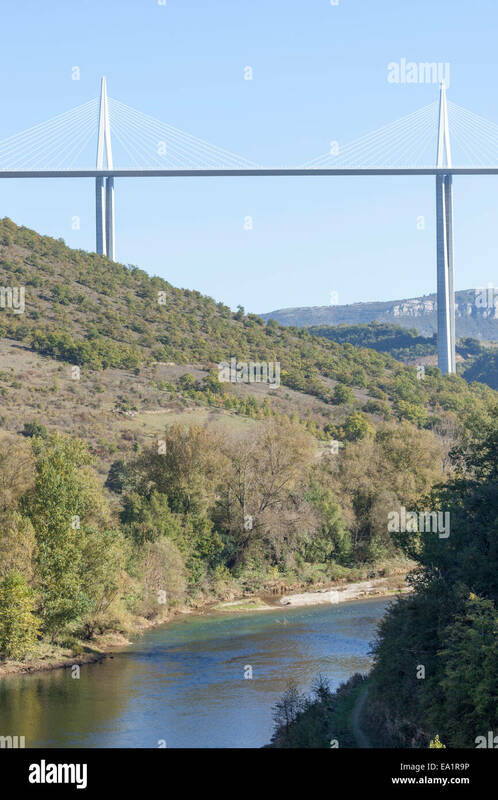 Viaduc de Millau. 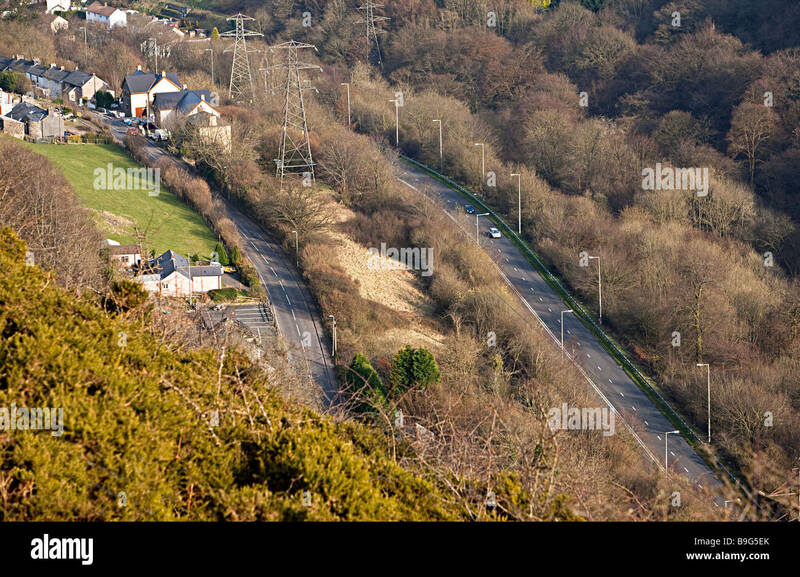 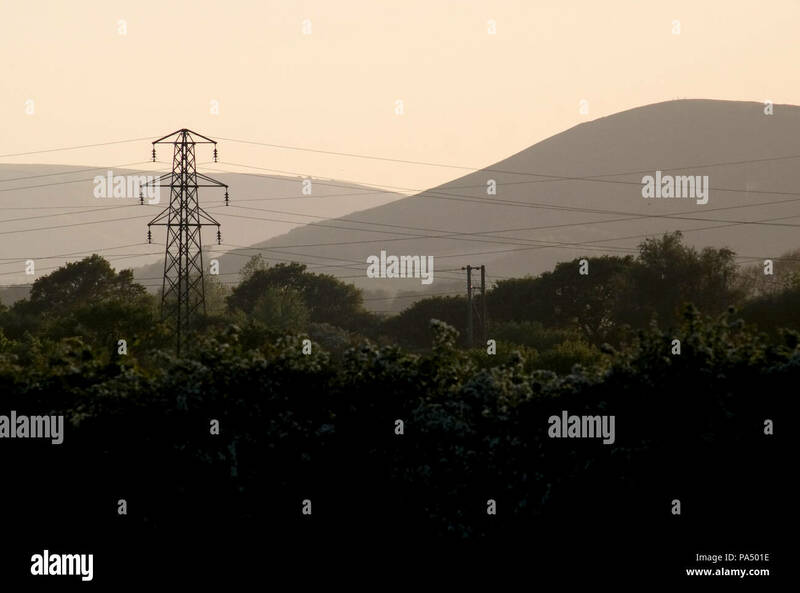 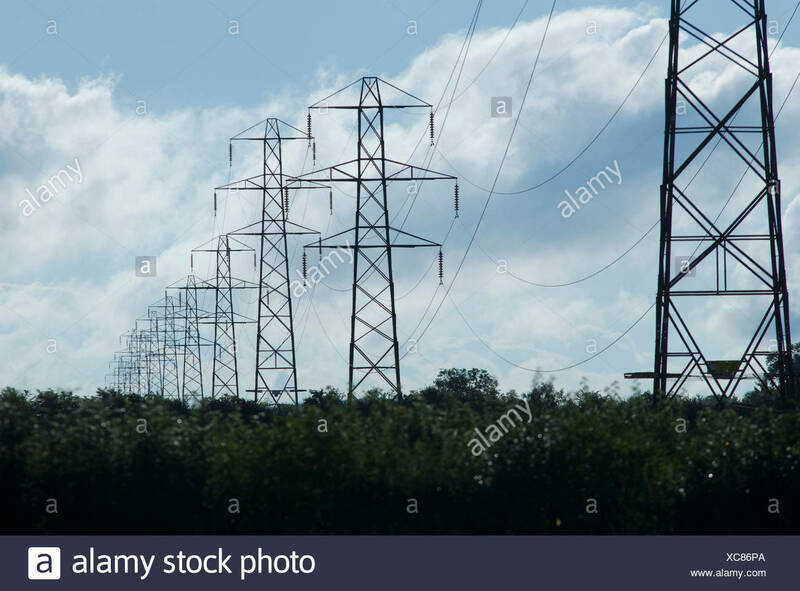 Electricity Pylons in the countryside. 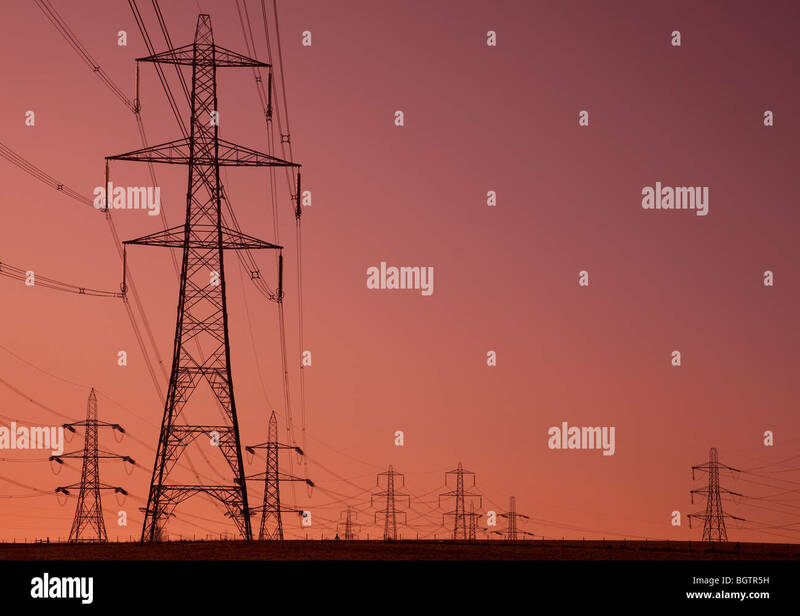 Grapic abstract image of a line of pylons in Leicestershire. 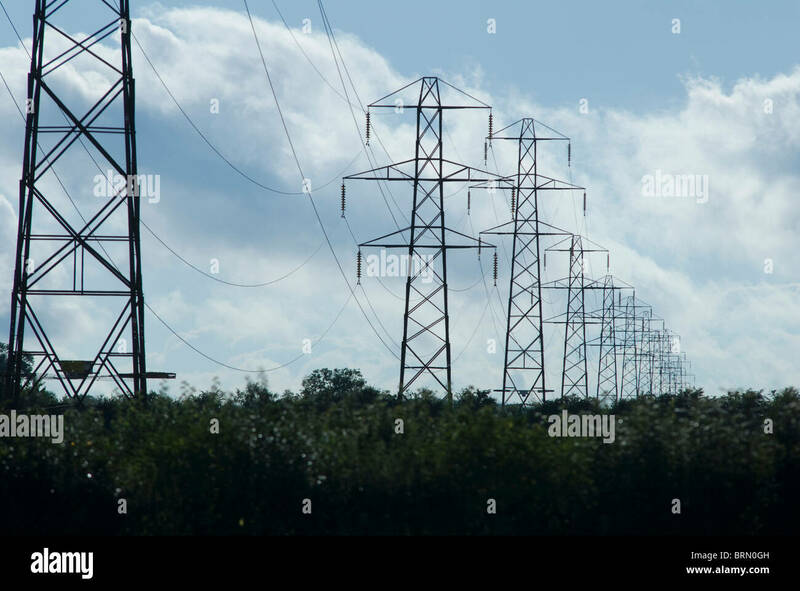 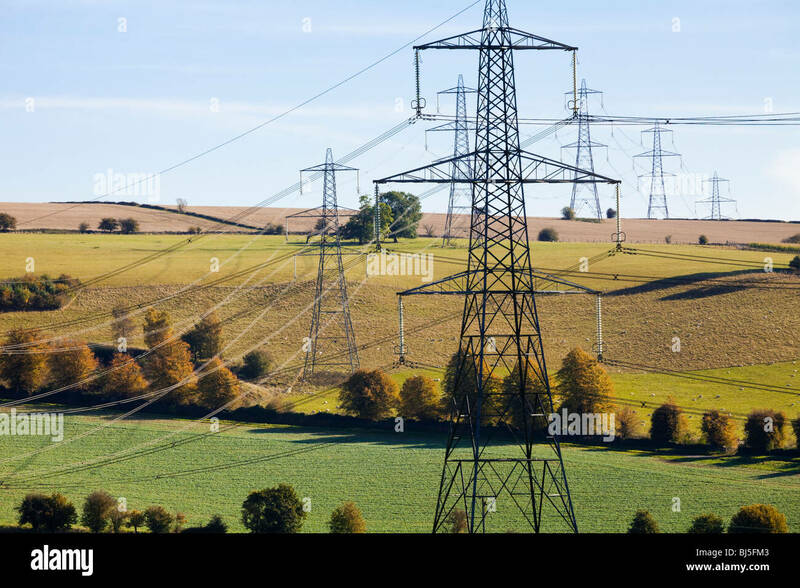 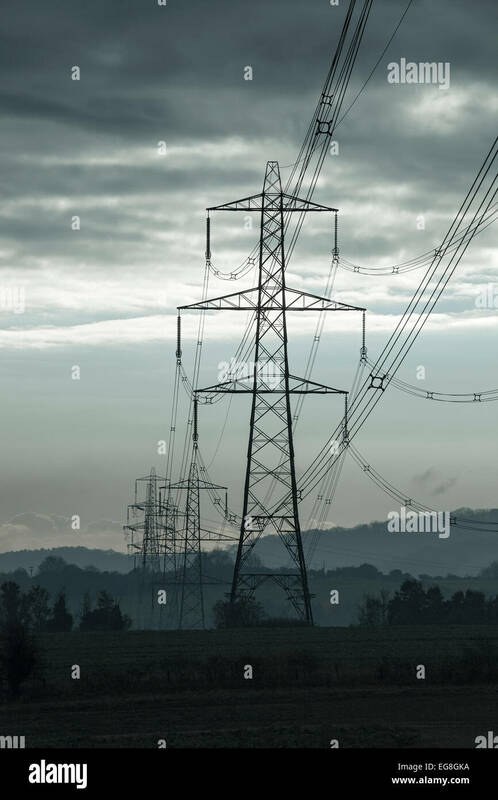 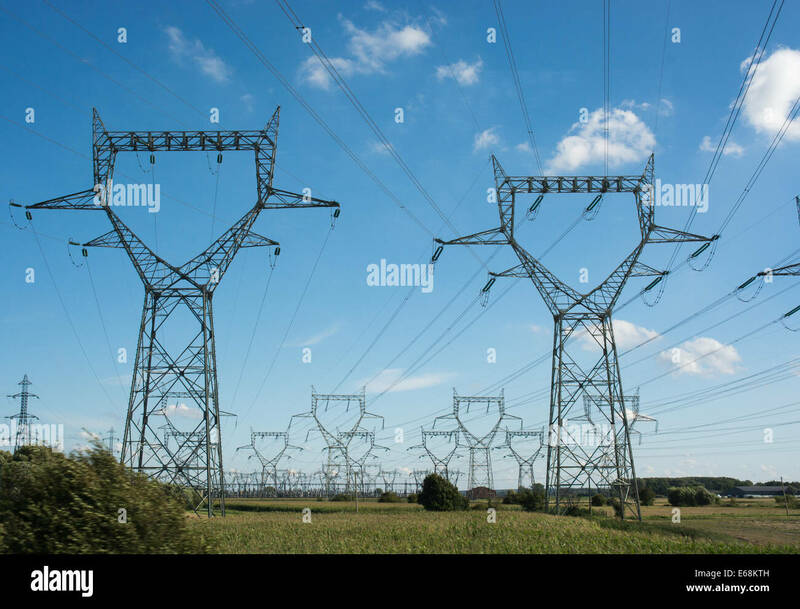 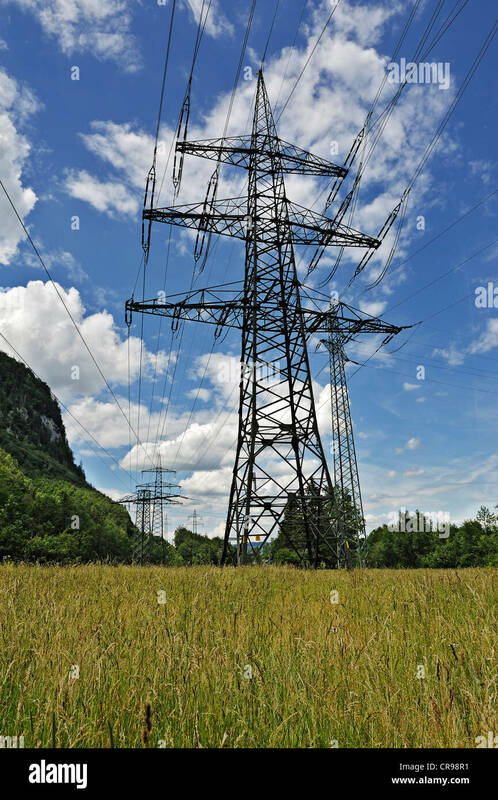 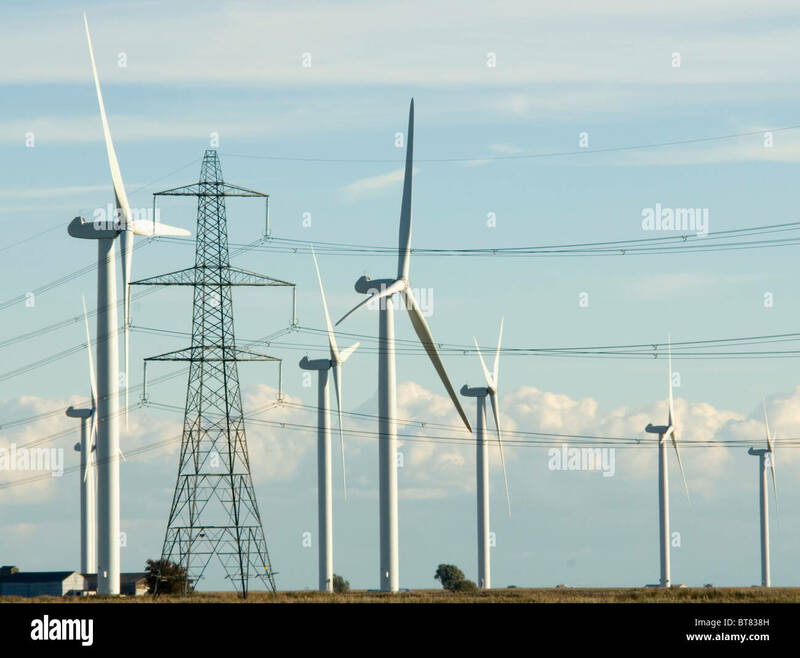 Pylons carrying high voltage power lines march across the French countryside. 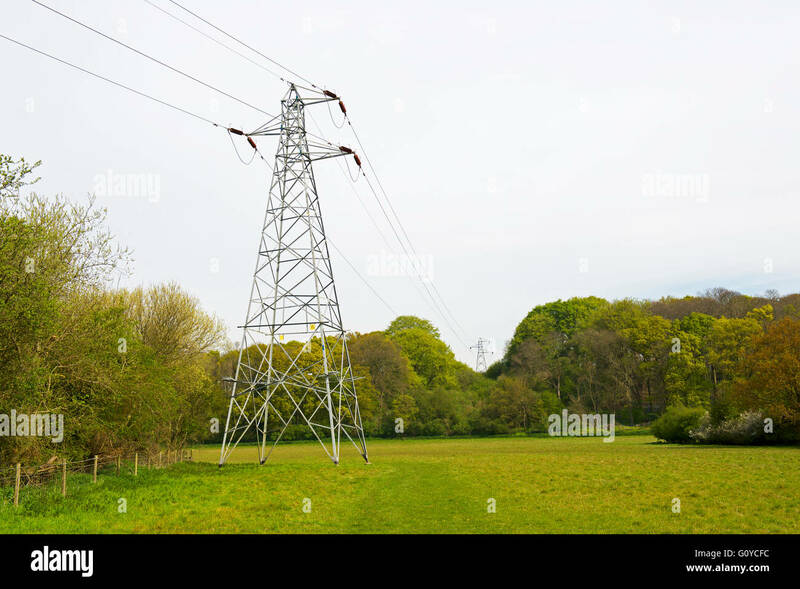 electricity pylons carrying overhead cables across Maltby Common Nature Reserve, South Yorkshire. 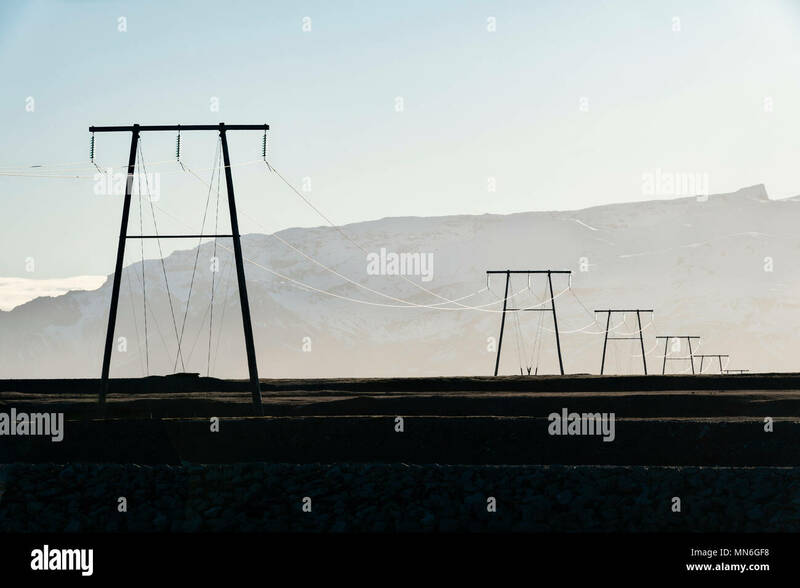 Pylons on the south coast of Iceland. 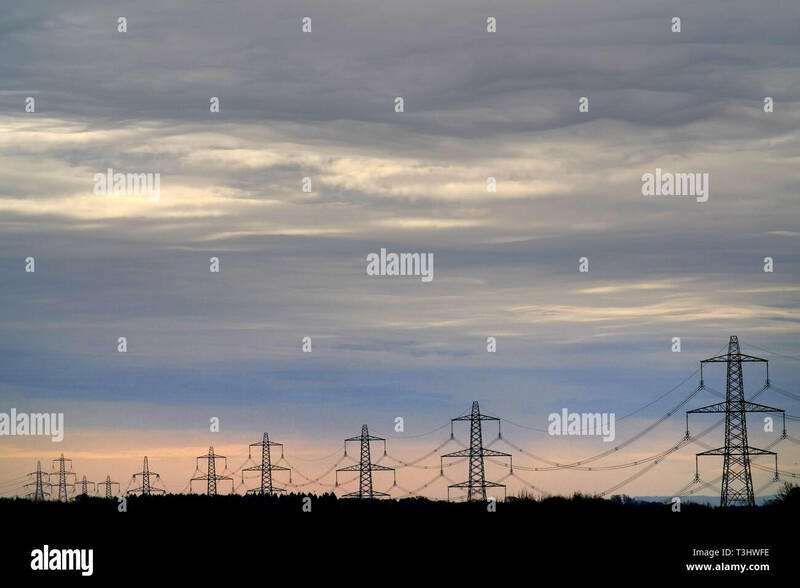 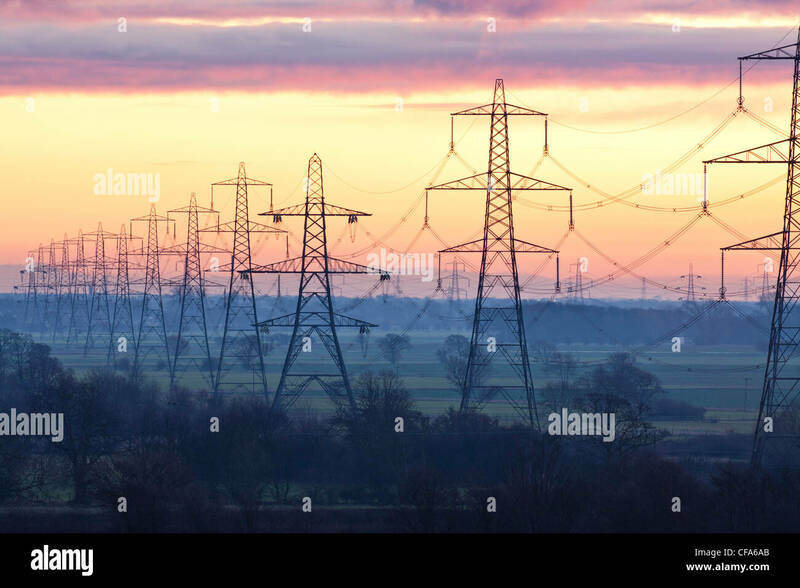 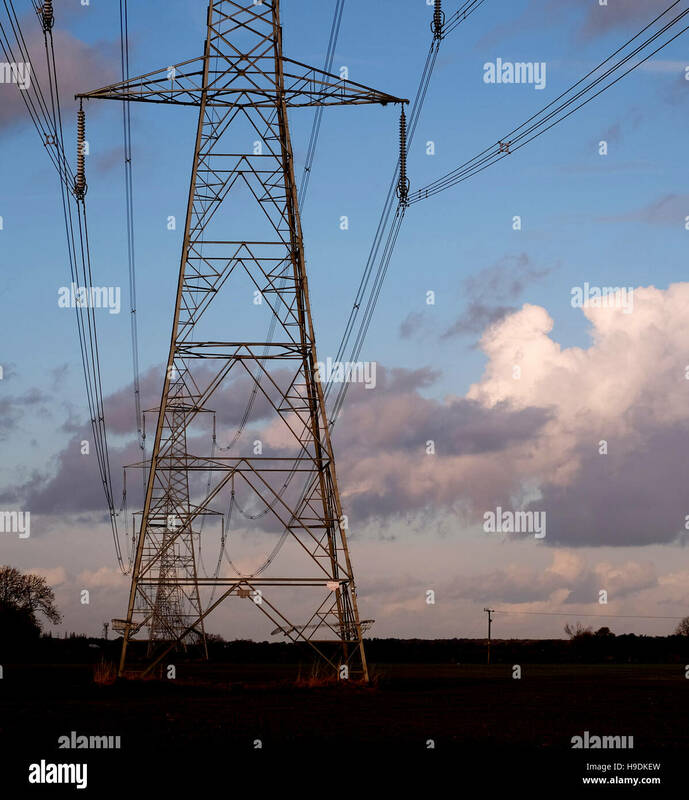 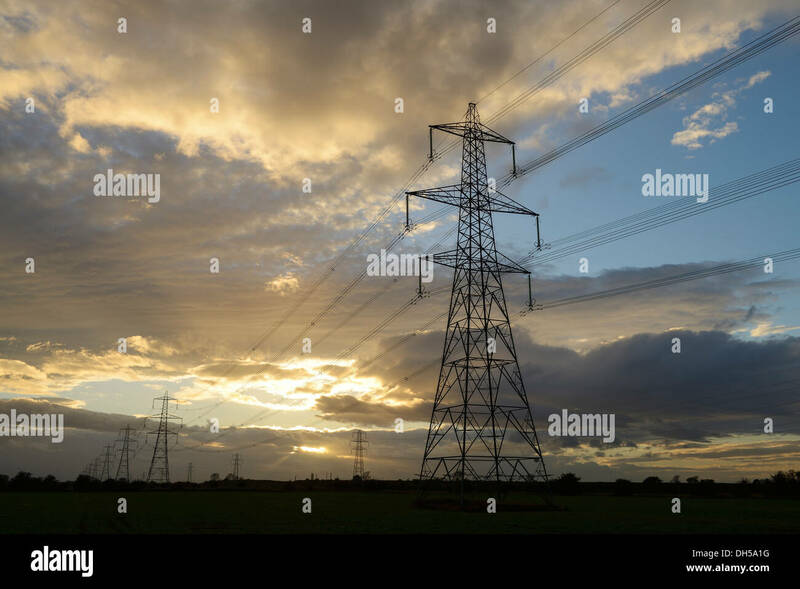 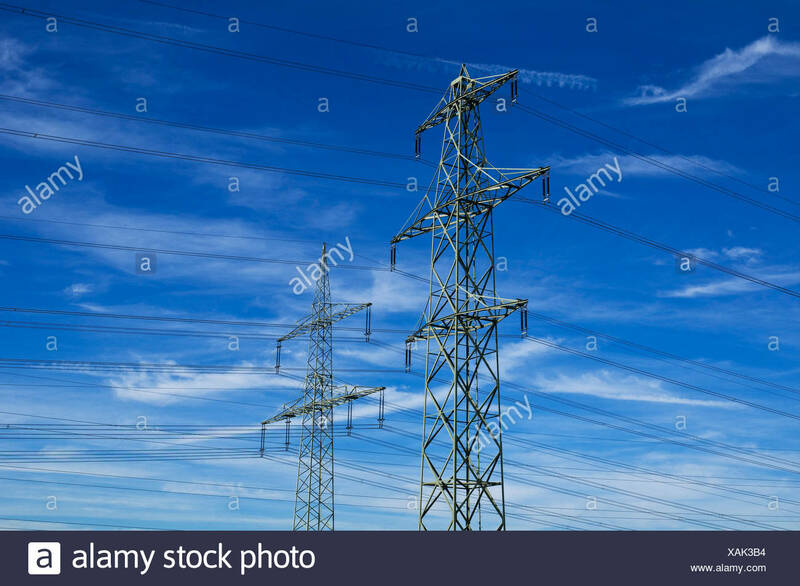 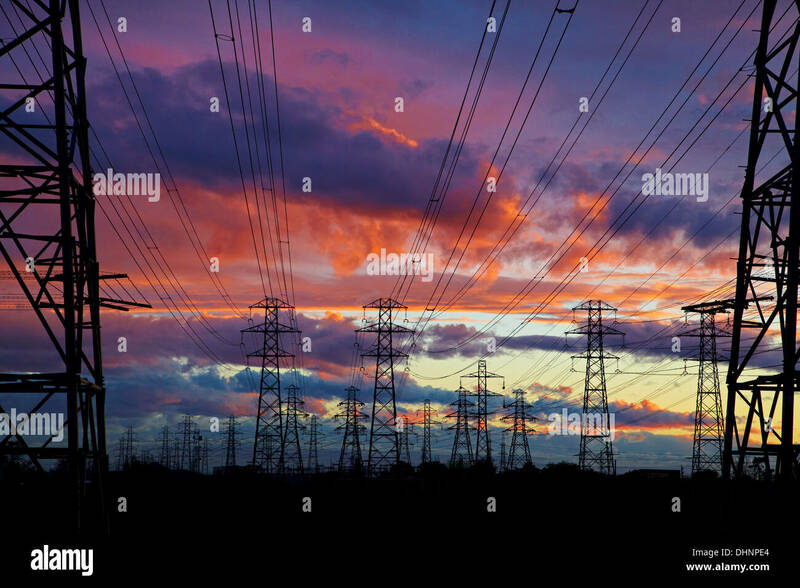 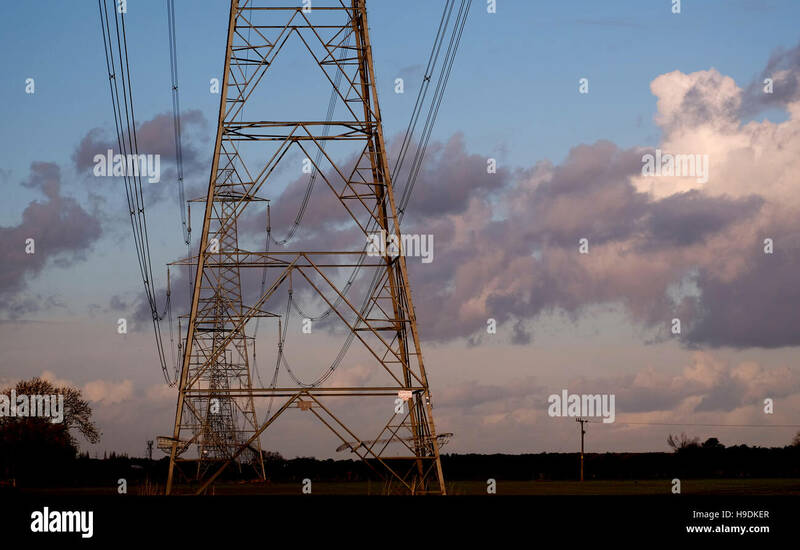 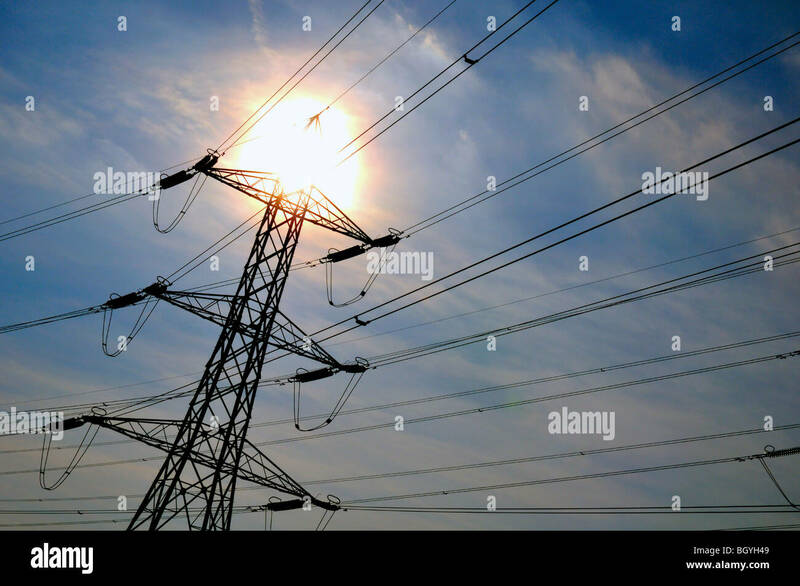 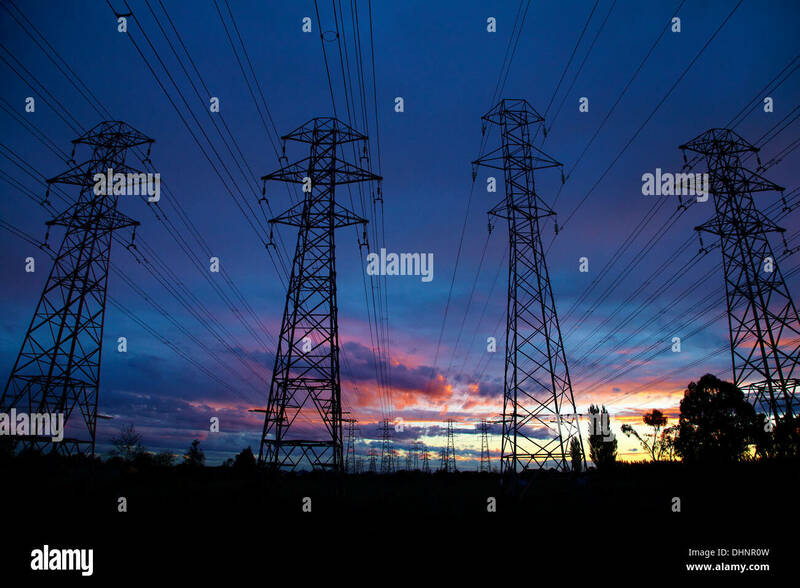 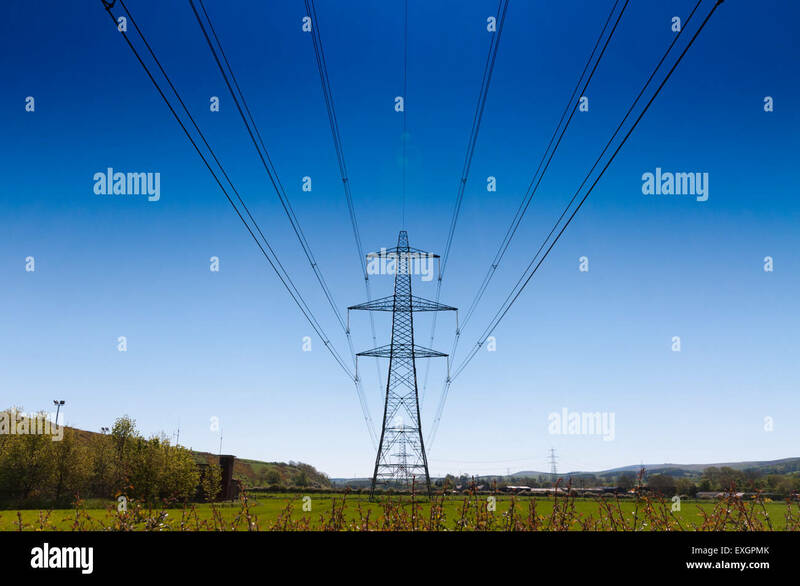 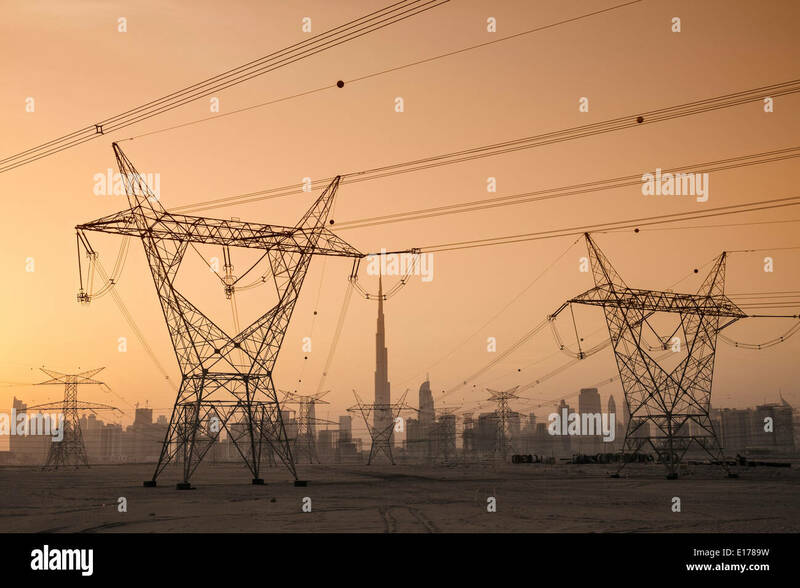 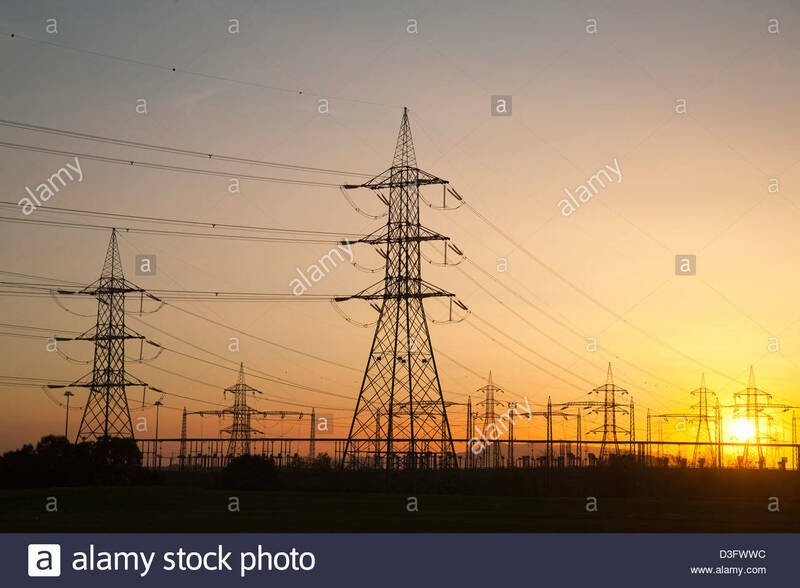 Electricity Pylons, Didcot, Oxfordshire, United Kingdom. 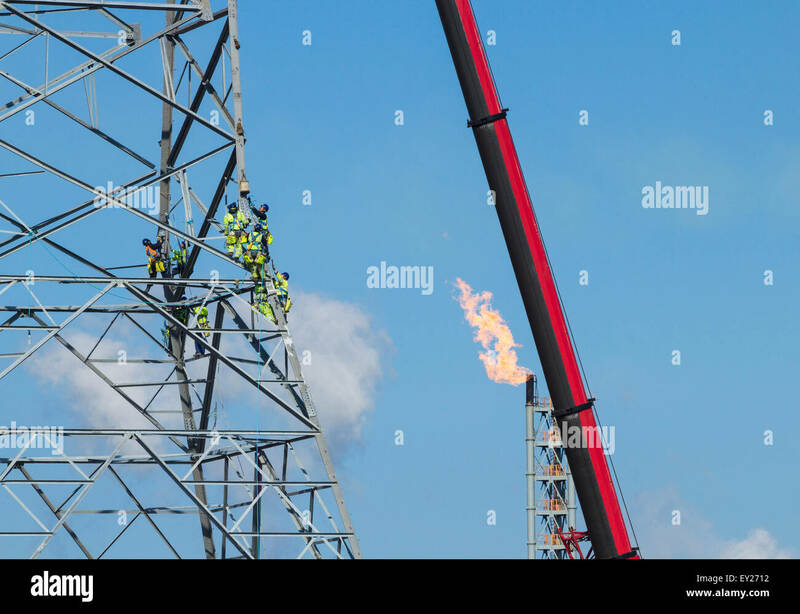 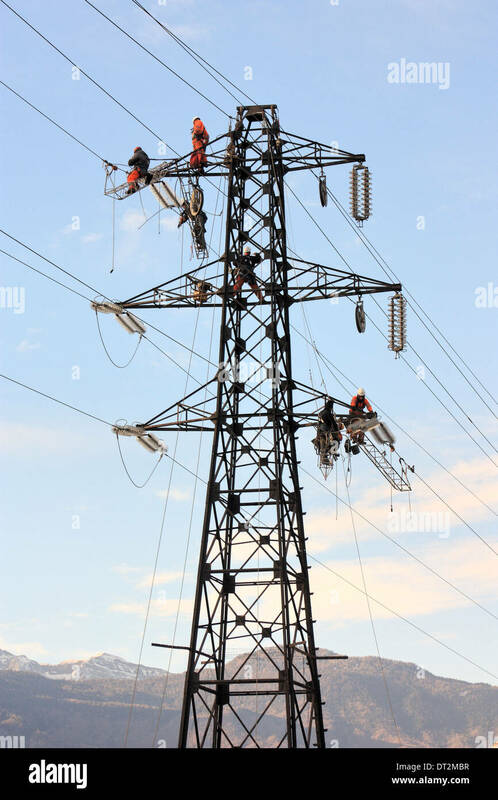 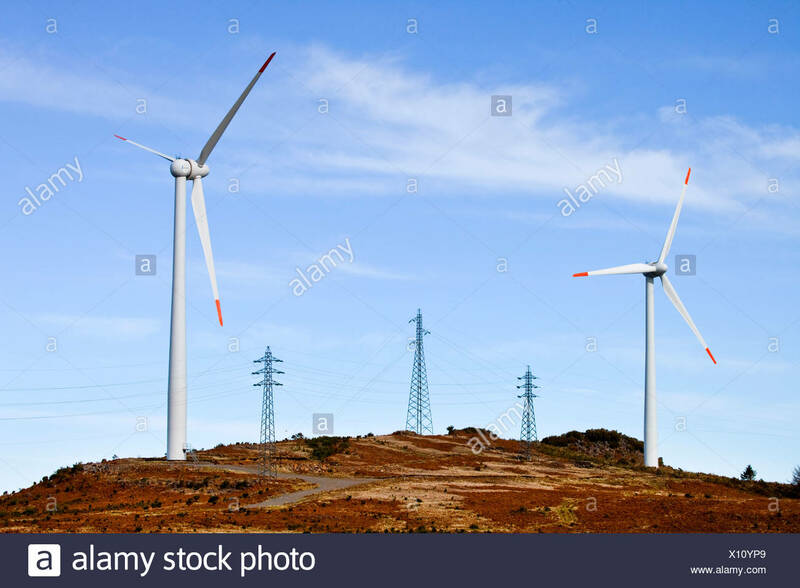 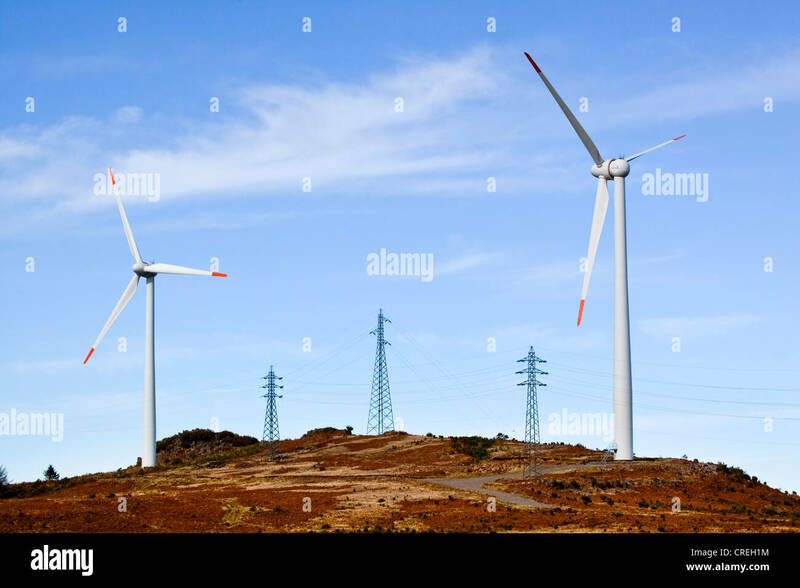 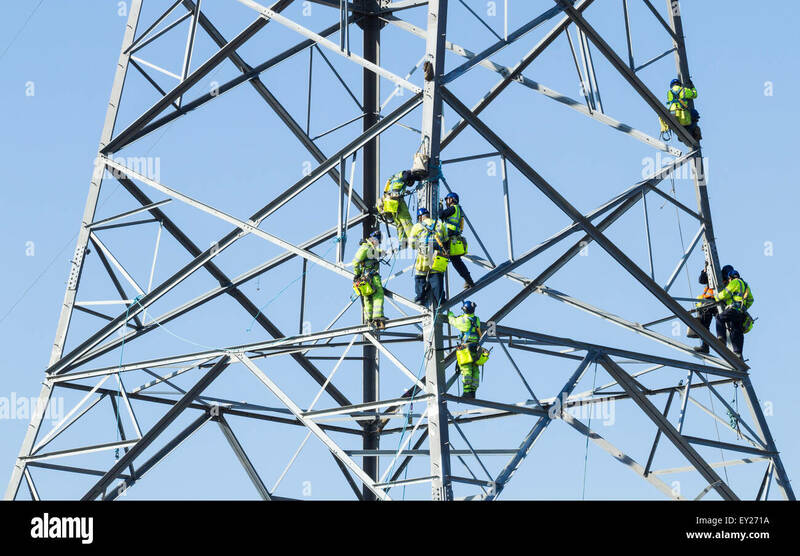 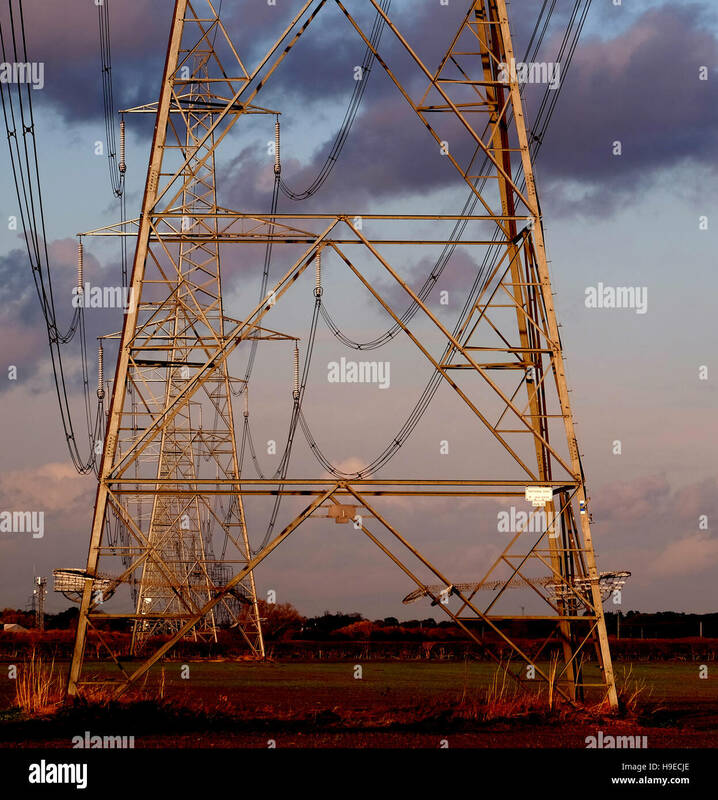 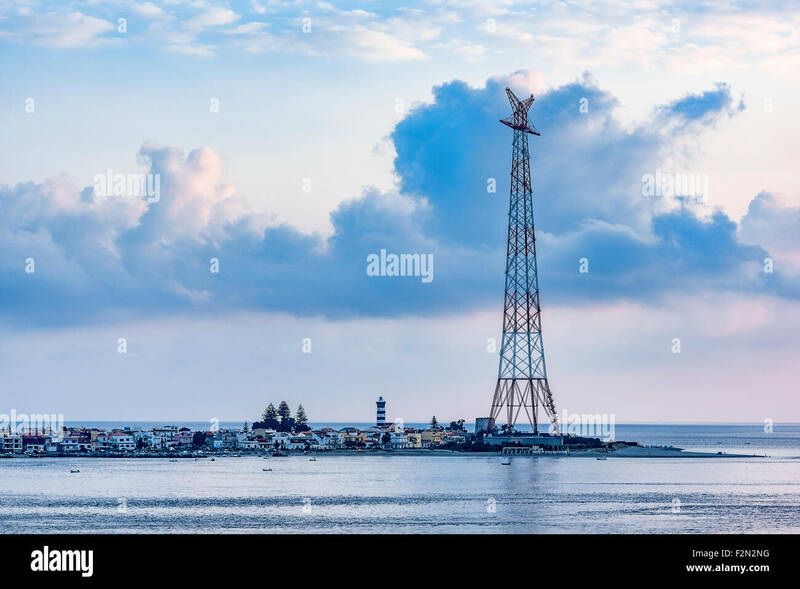 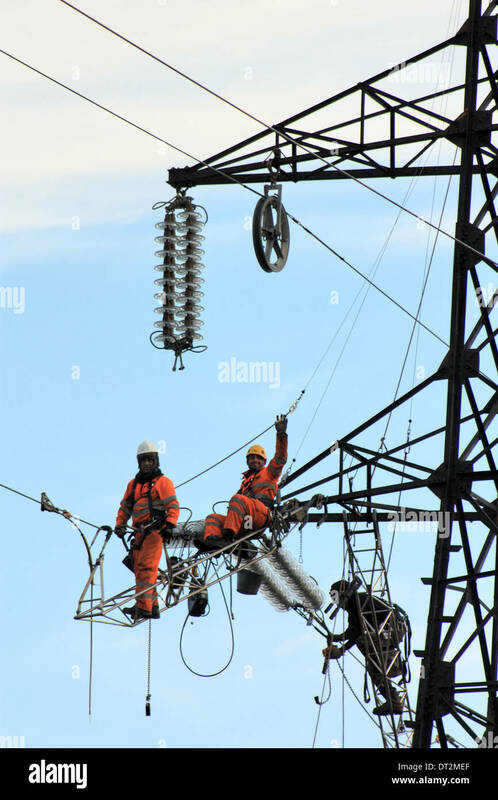 Workers at electricity pylons in Italy. 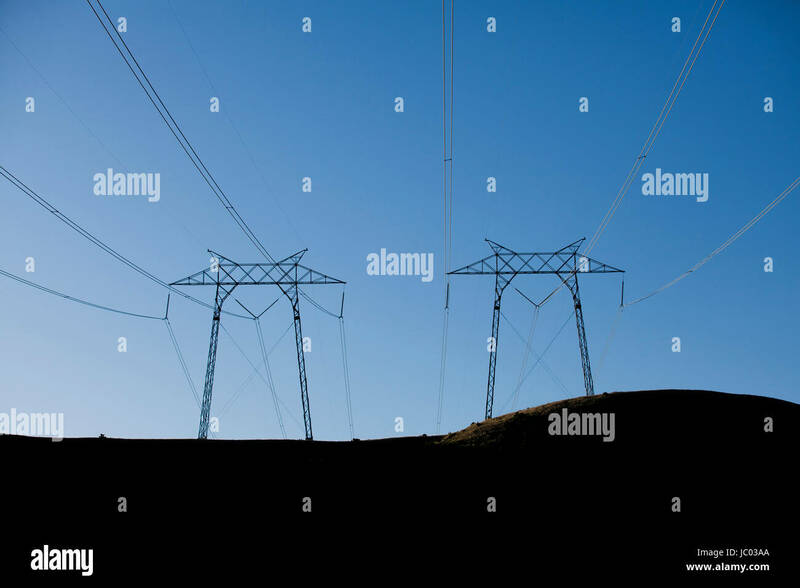 Maintenance work of a high-voltage power line. 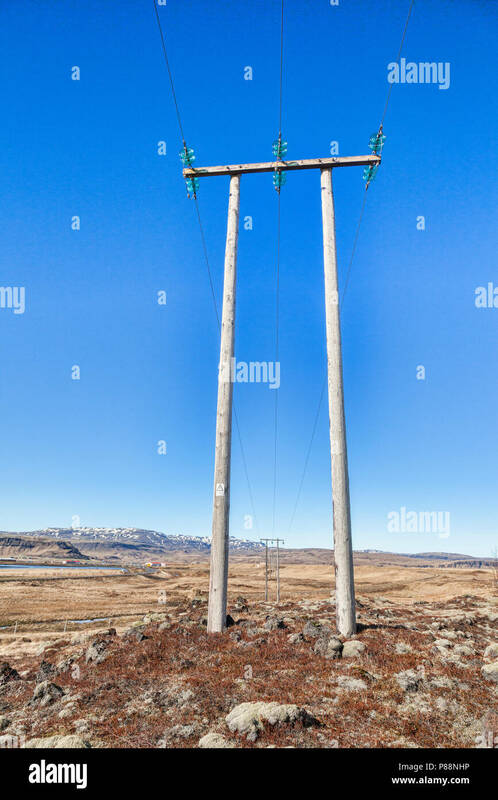 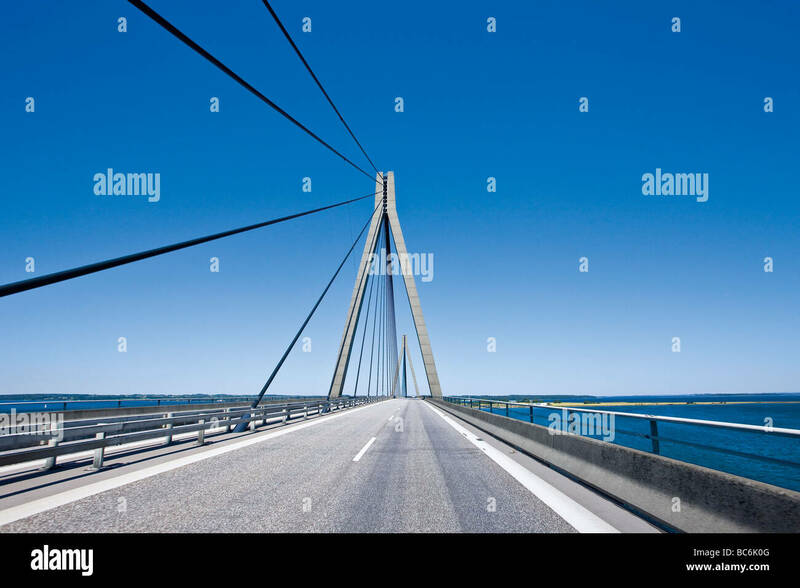 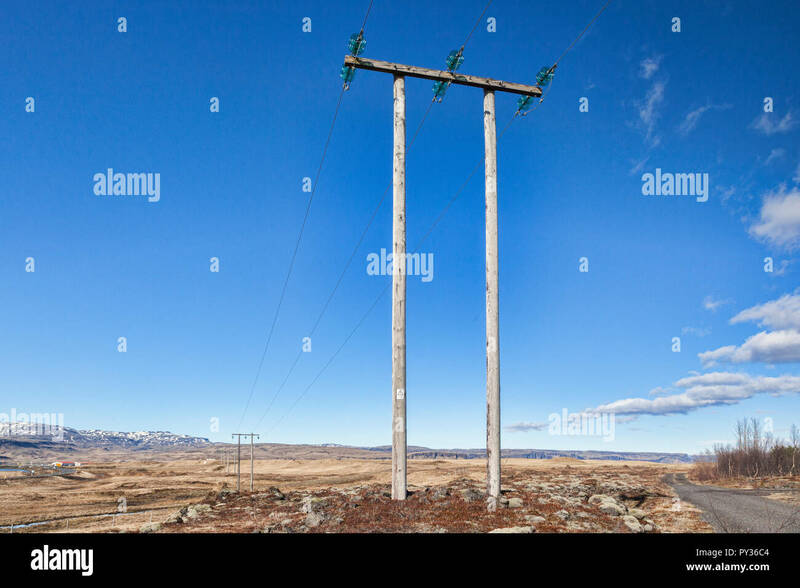 Pylons on the south coast of Iceland and beautiful blue sky. 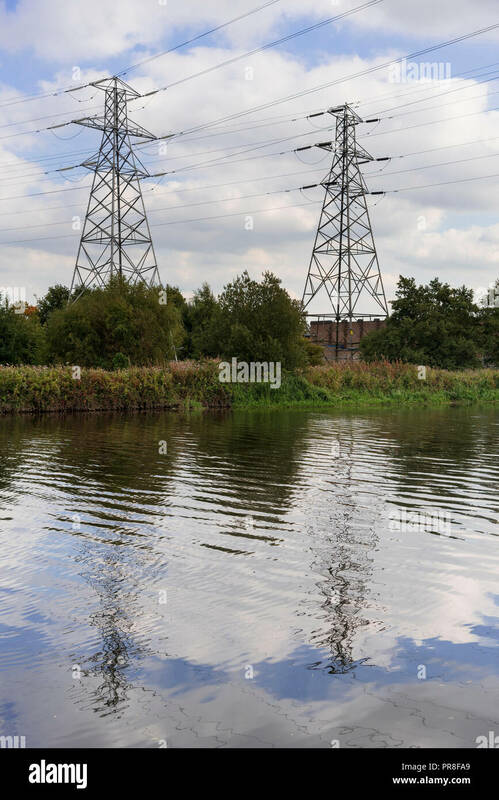 River Mersey at Latchford, Warrington. 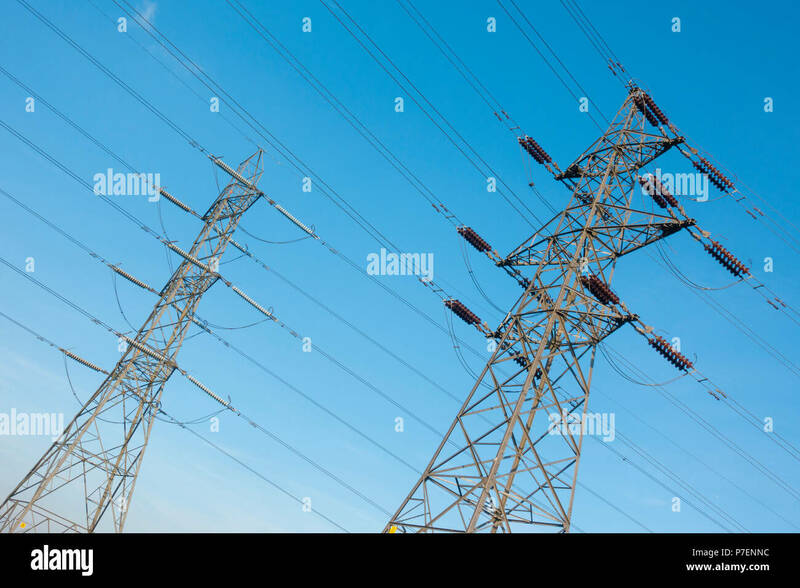 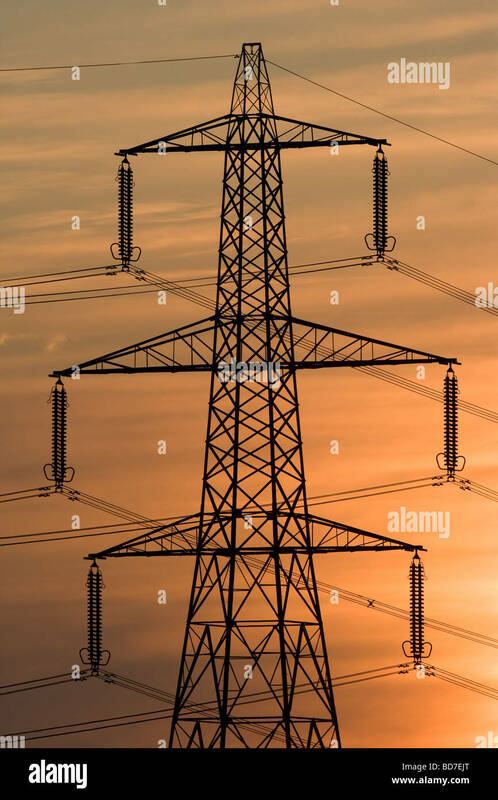 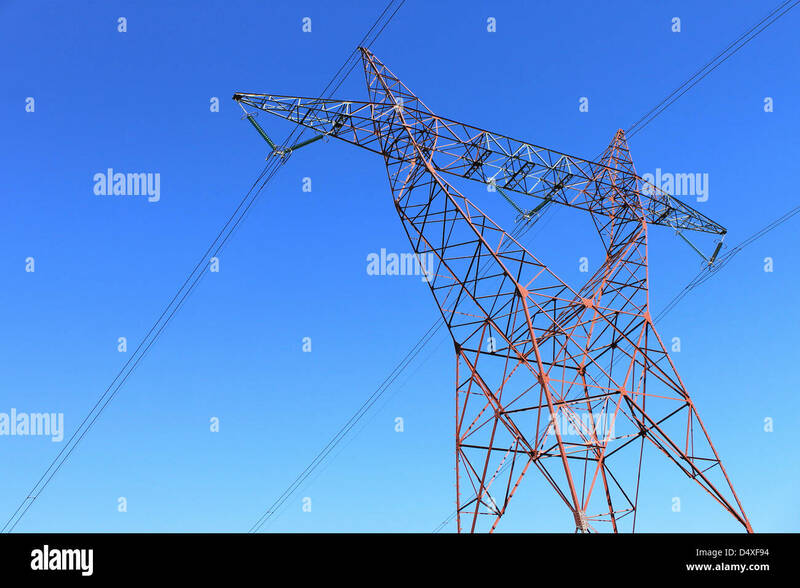 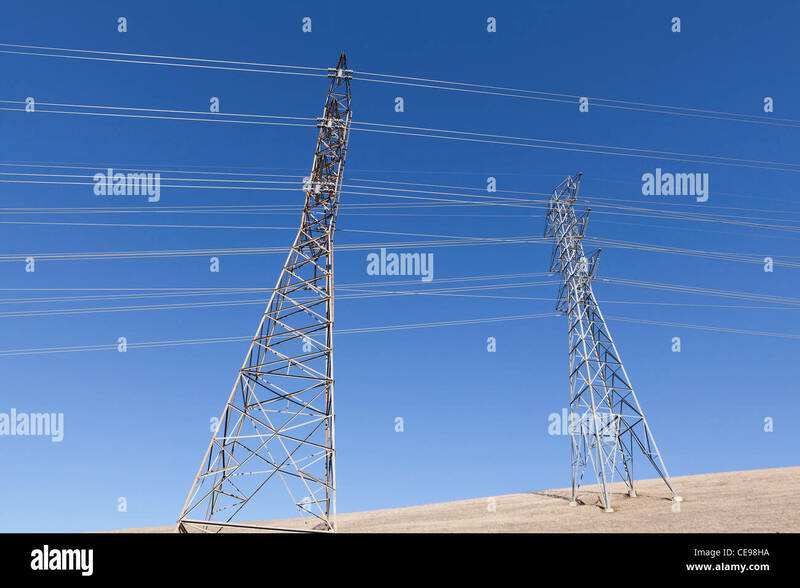 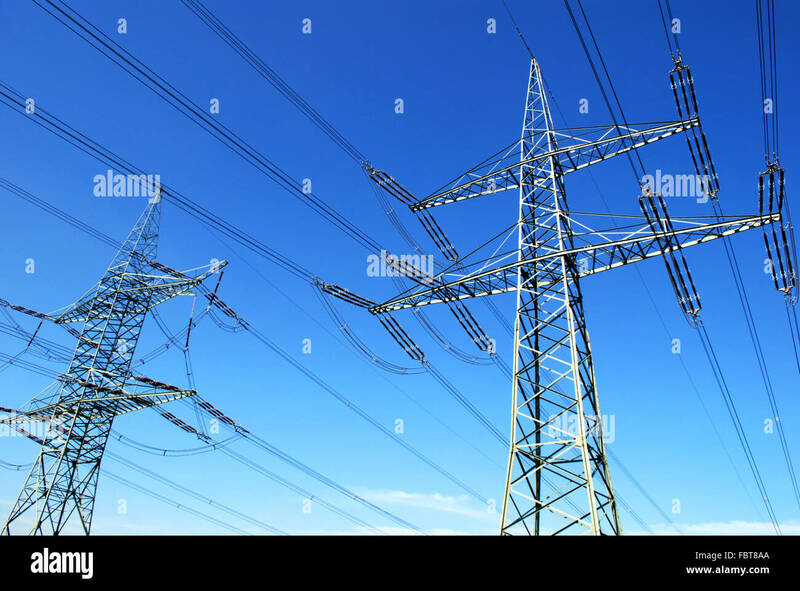 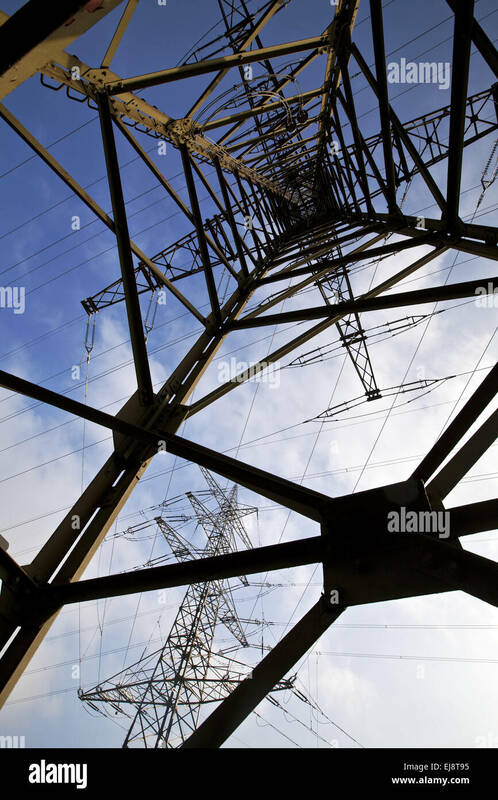 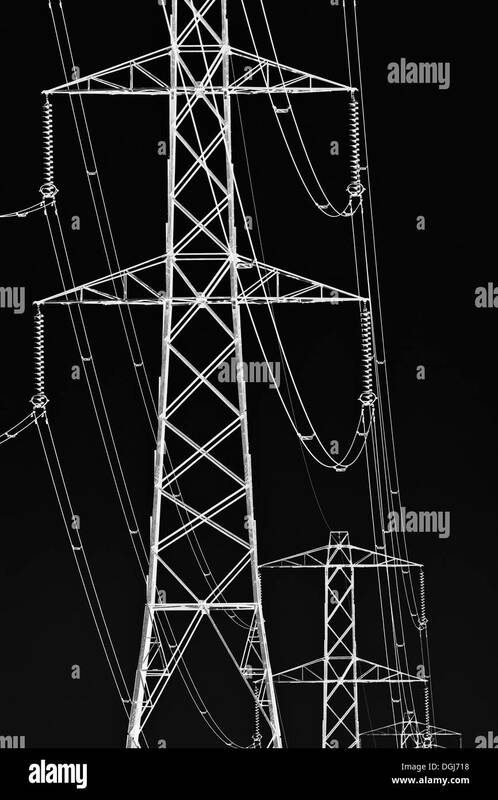 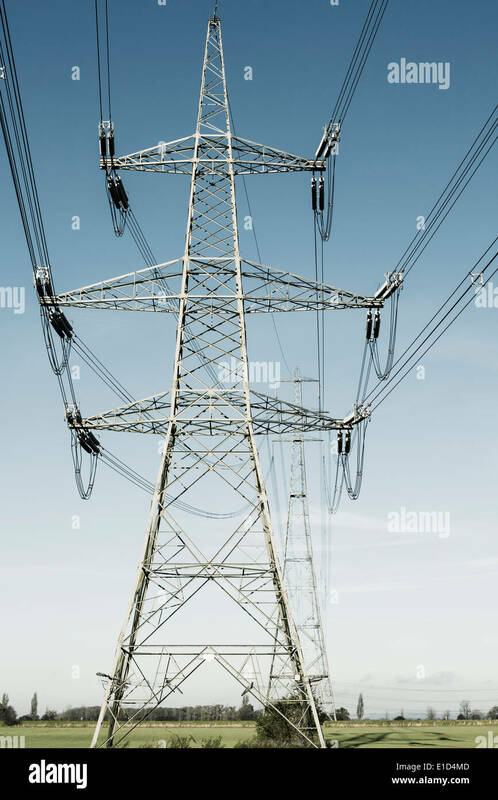 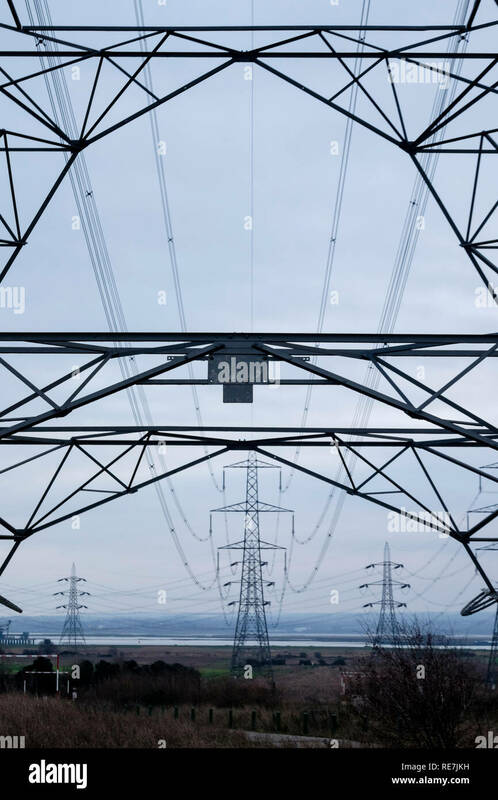 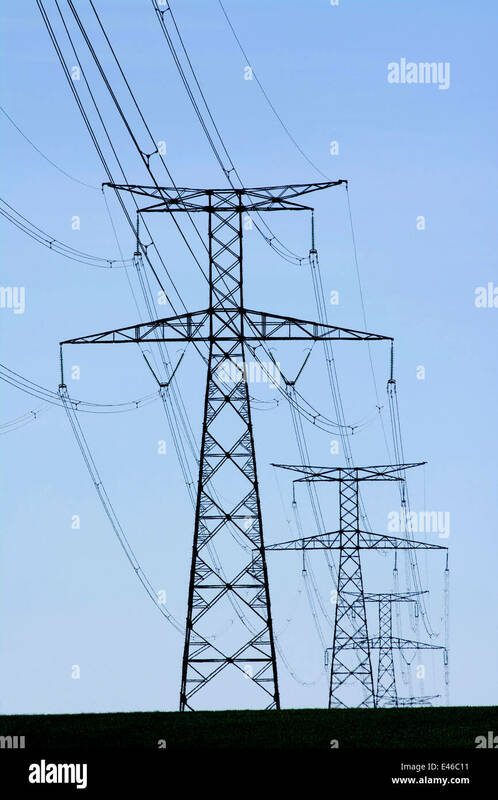 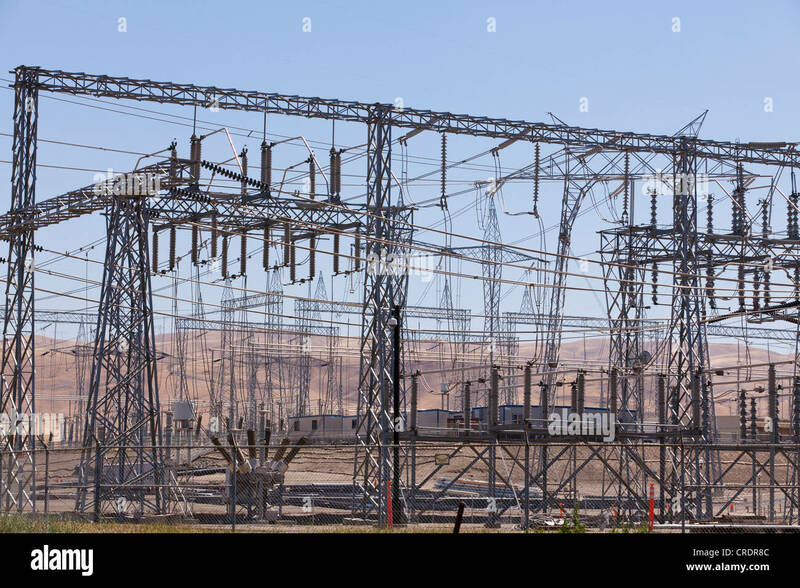 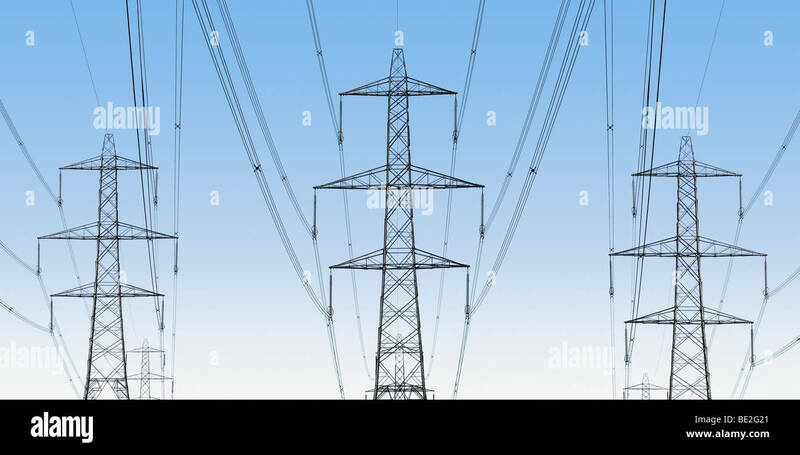 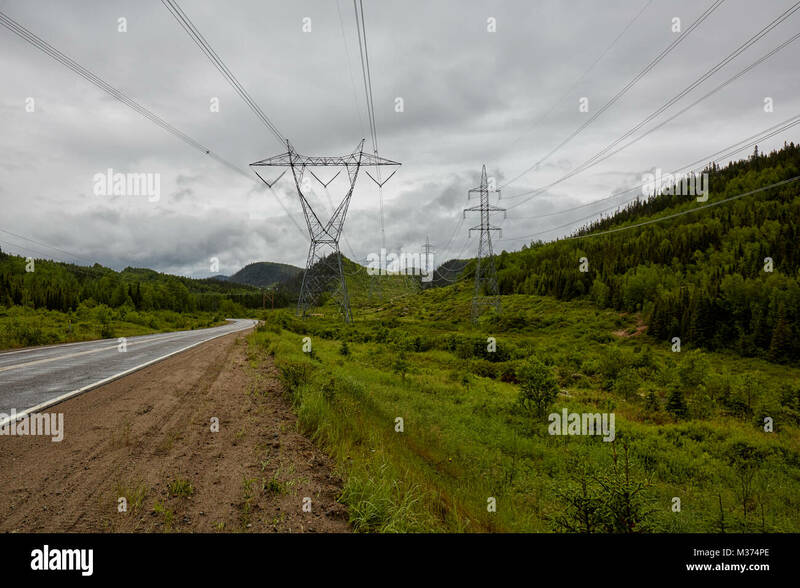 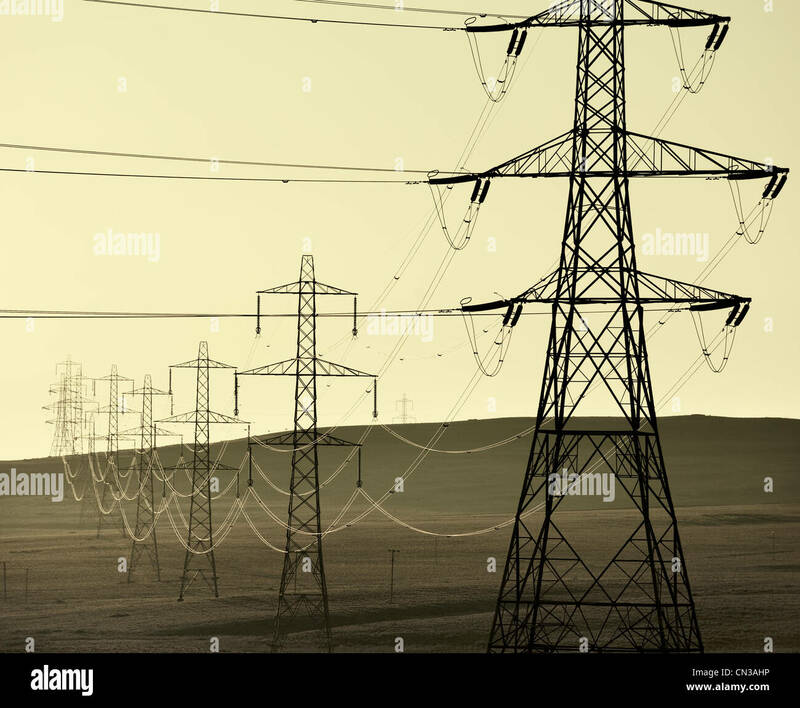 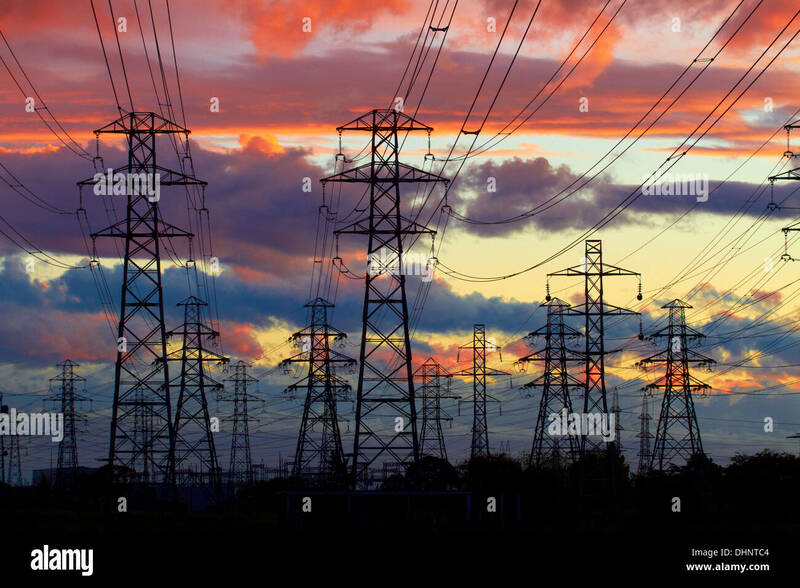 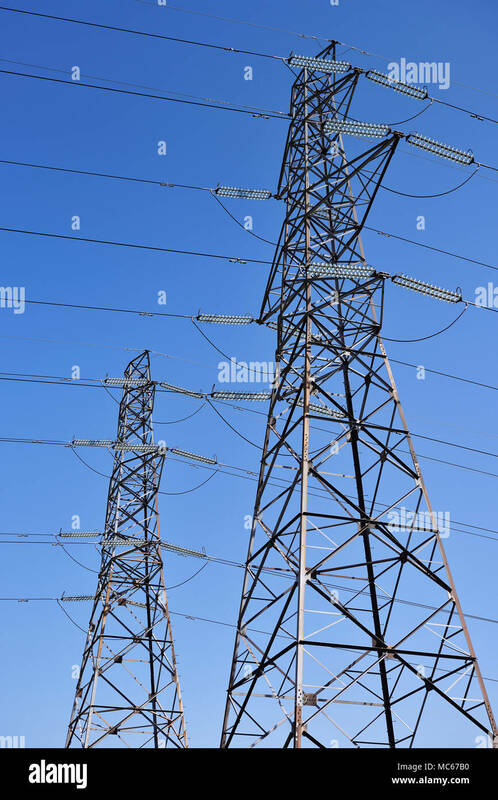 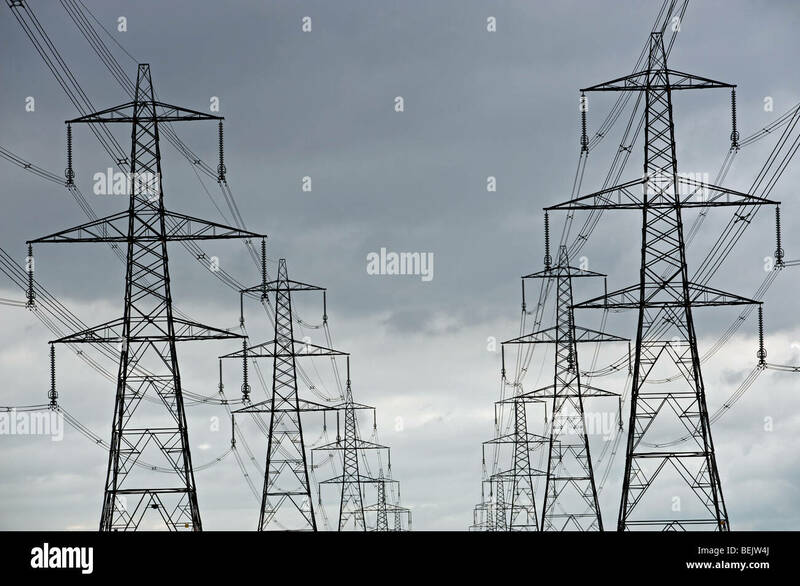 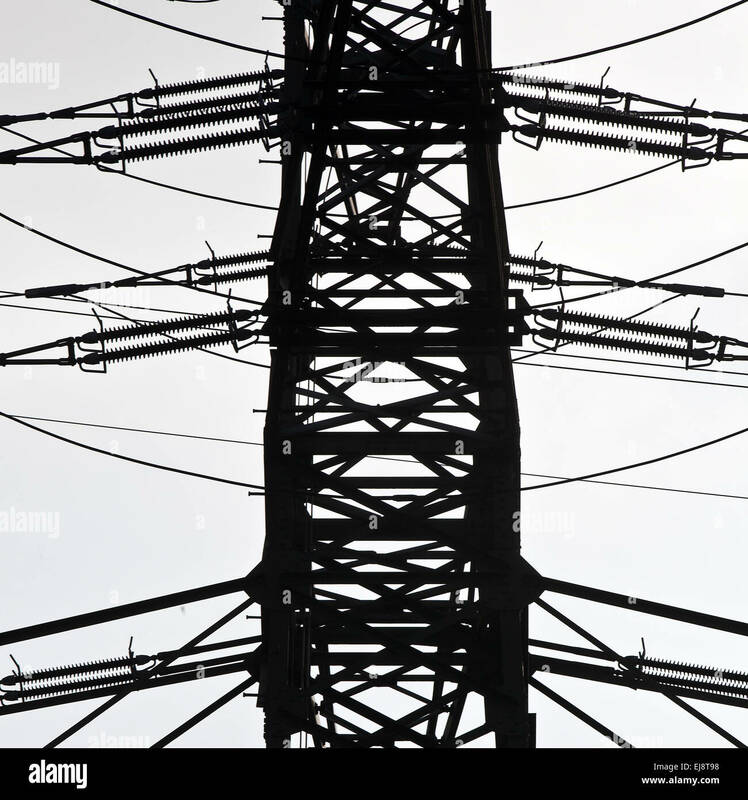 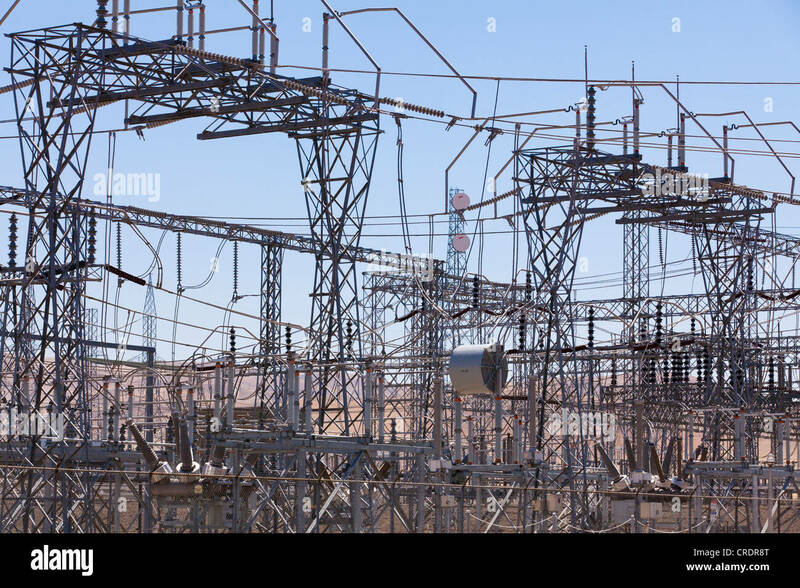 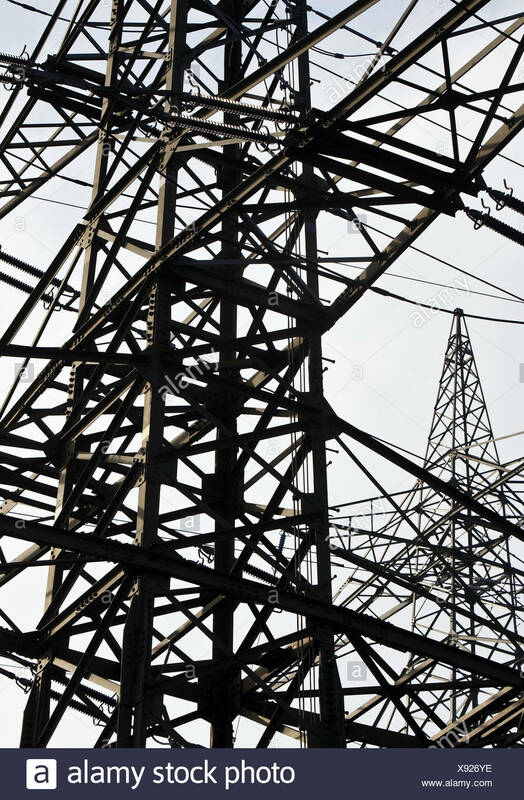 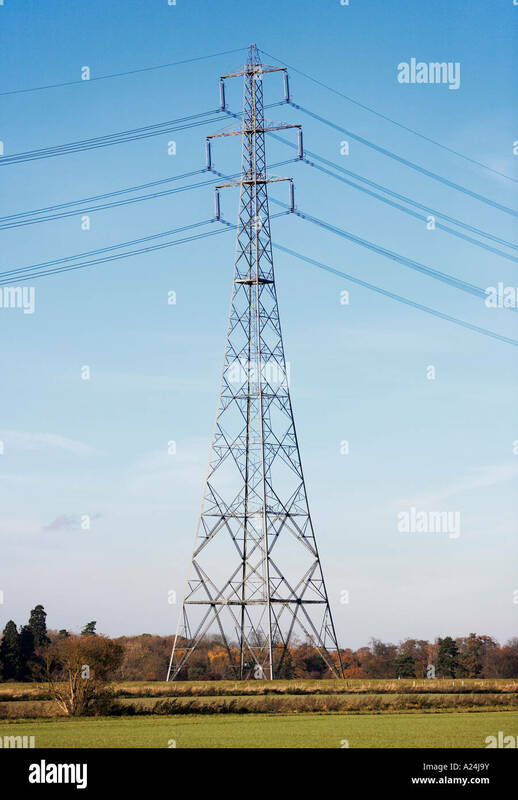 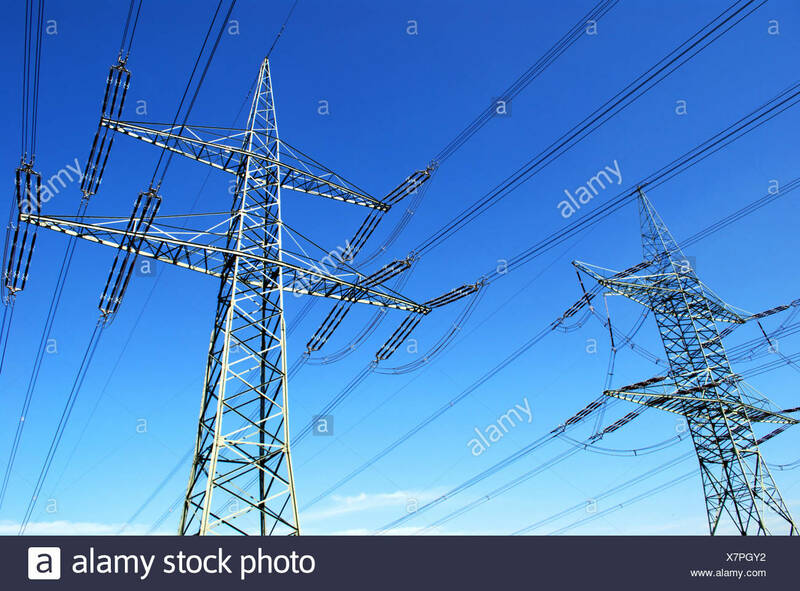 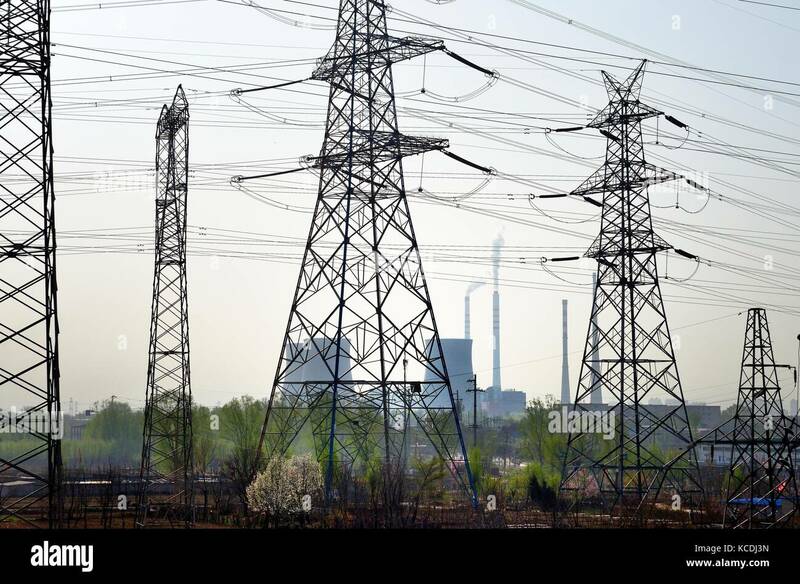 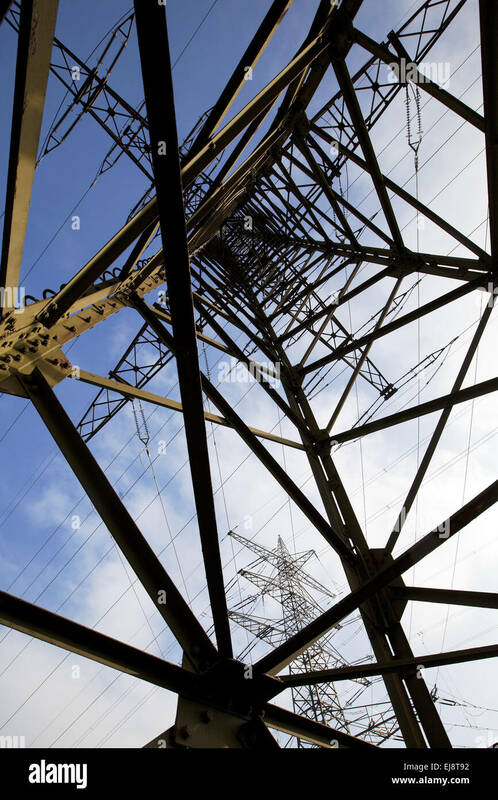 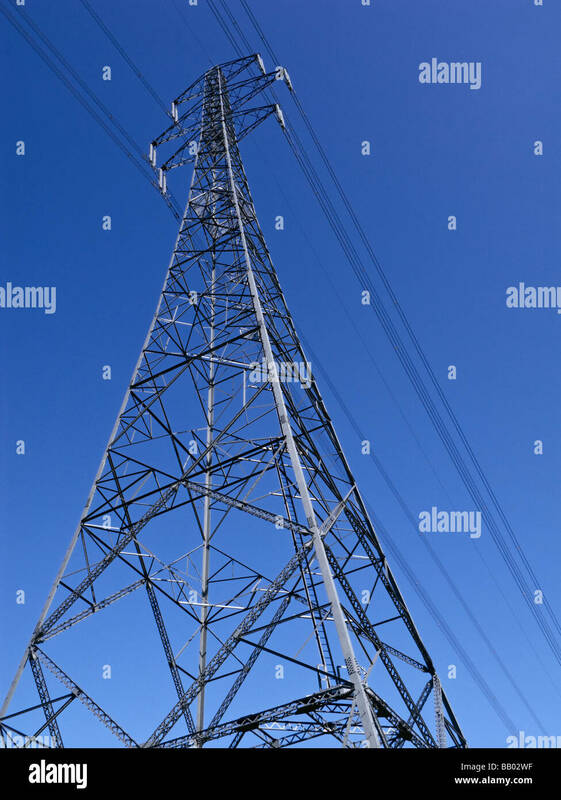 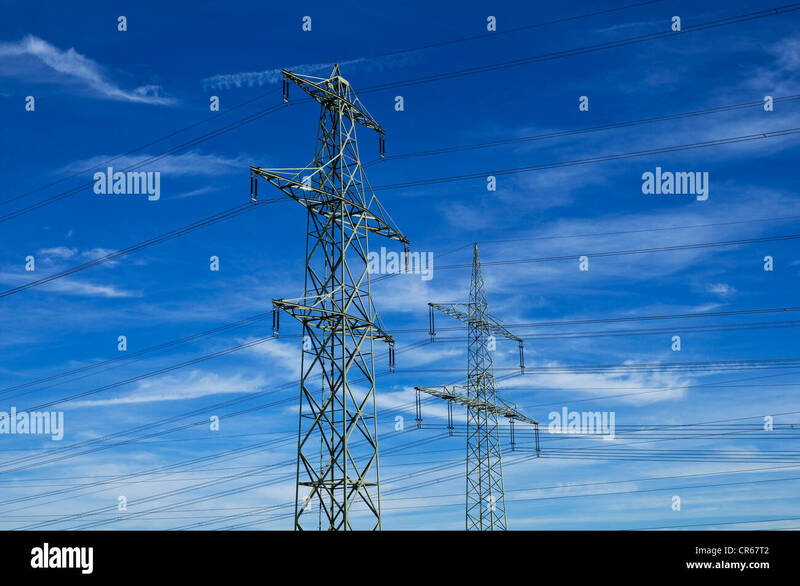 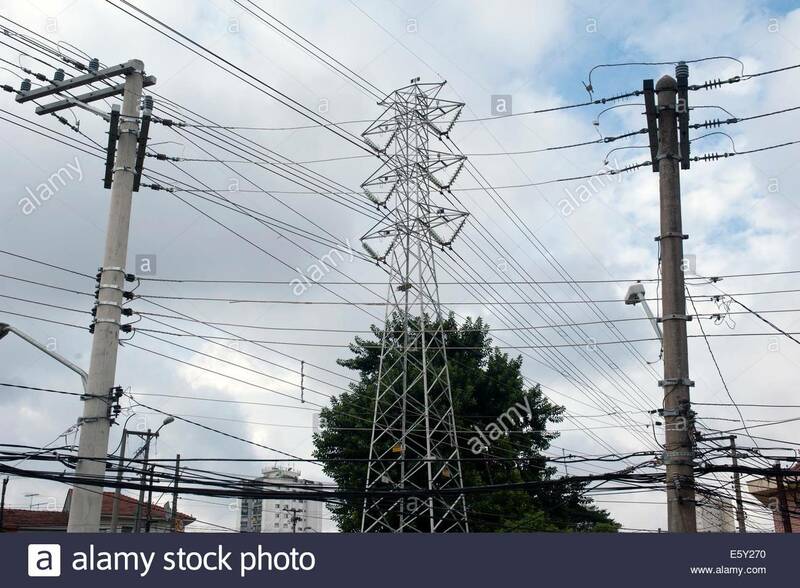 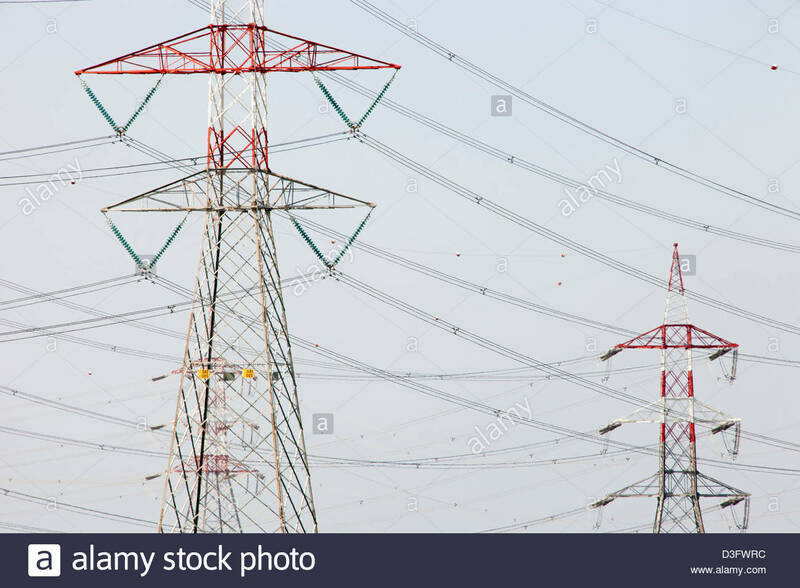 Elctricity pylons. 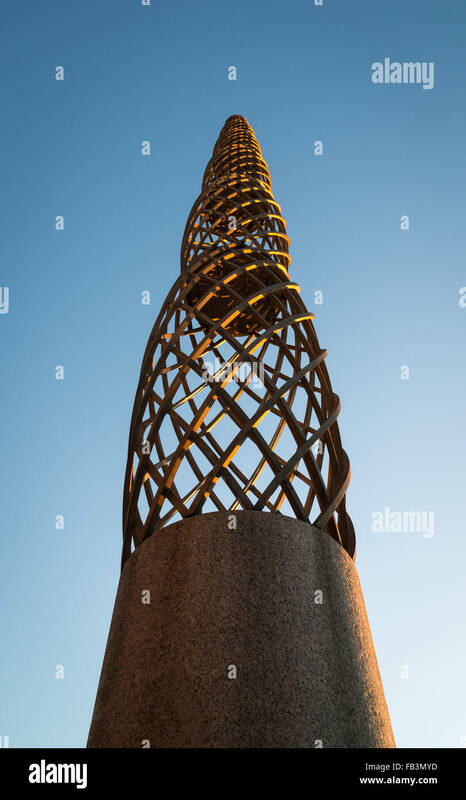 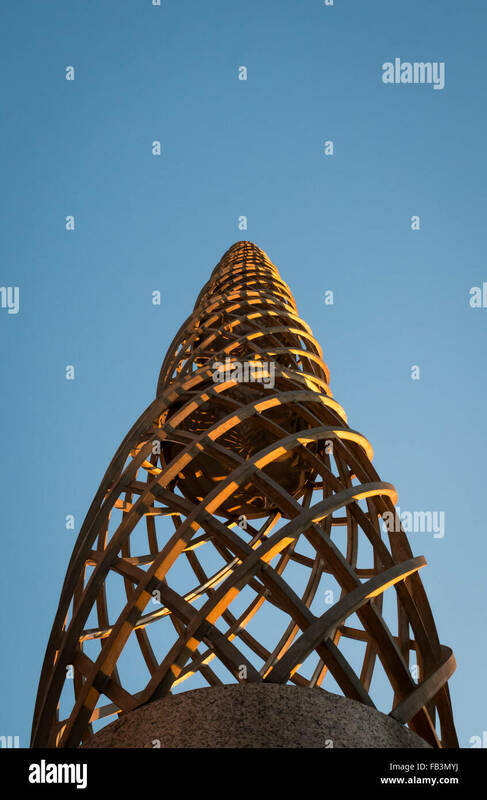 Close up of one of the Pylons sculptures by Martin Puryear looking up to a cloudless blue sky. 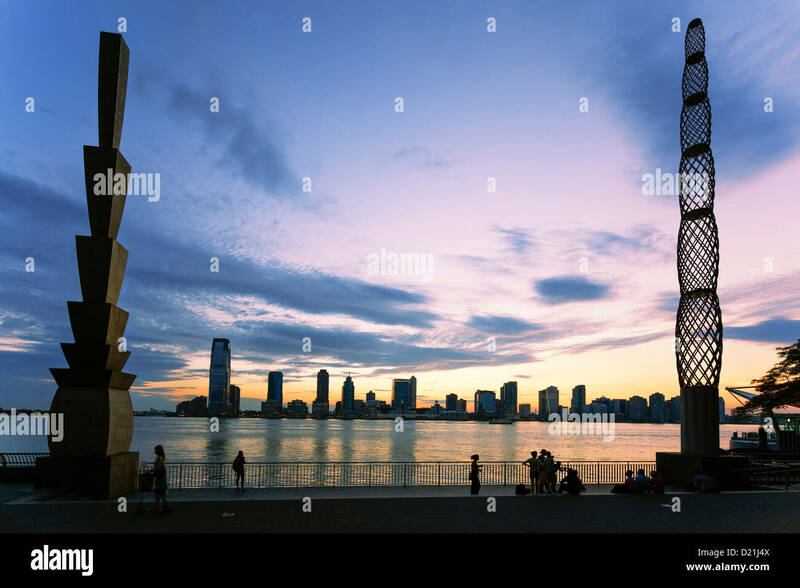 World Financial Plaza, NYC. 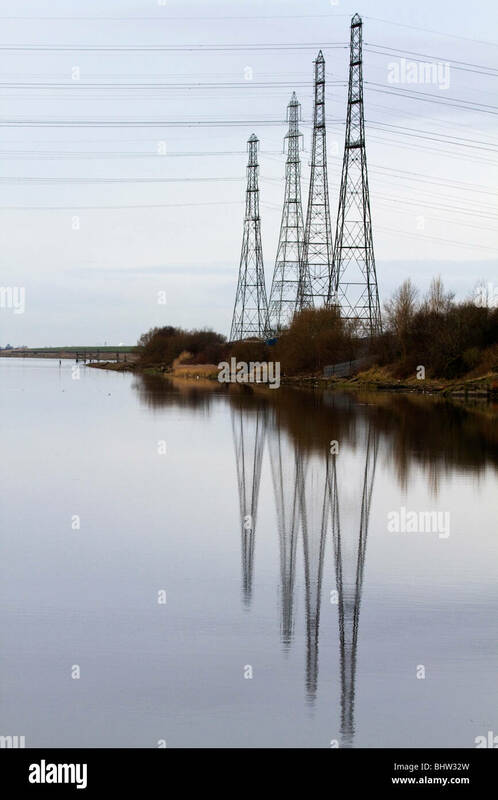 River Mersey at Latchford, Warrington. 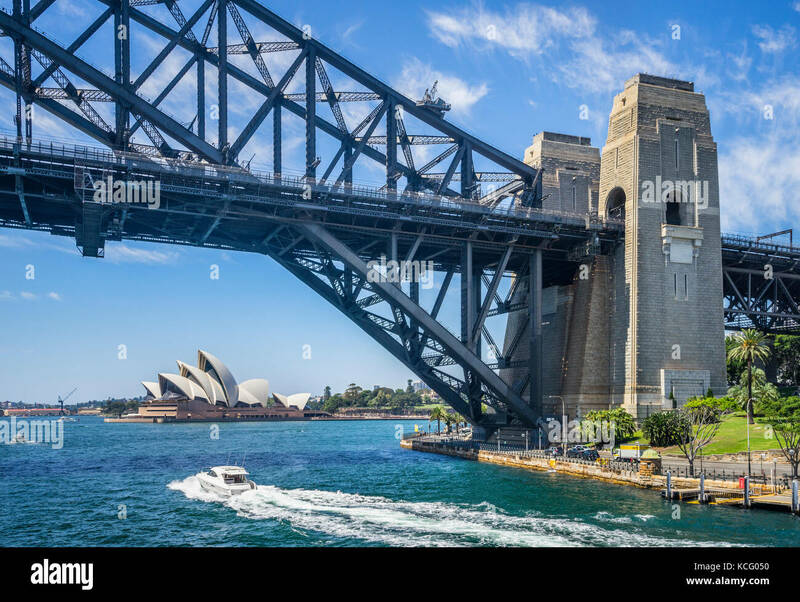 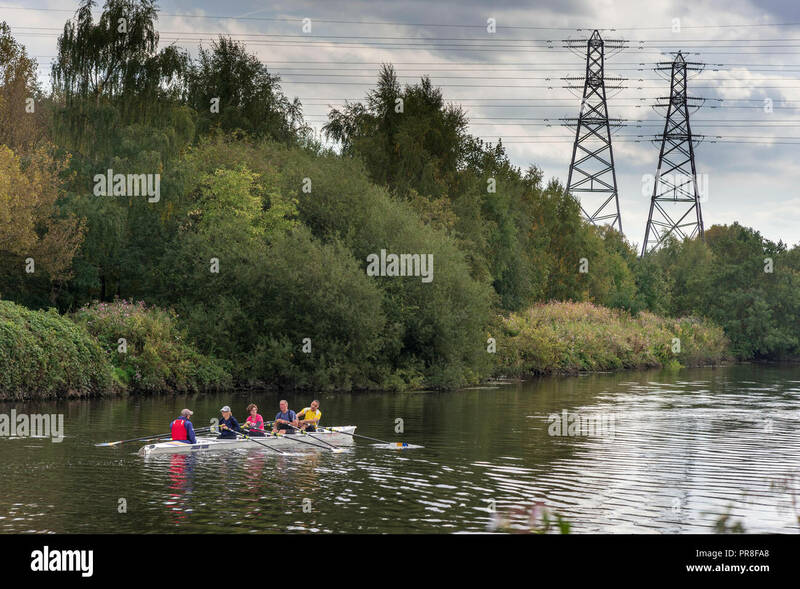 Rowers Elctricity pylons.